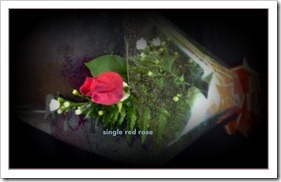 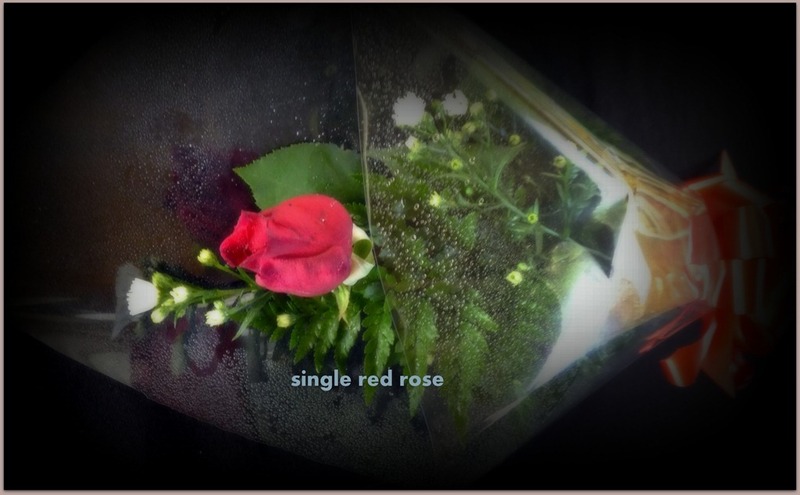 Single Roses from $6.delivery is extra . 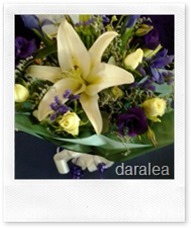 At Daralea we have the freshest flowers . 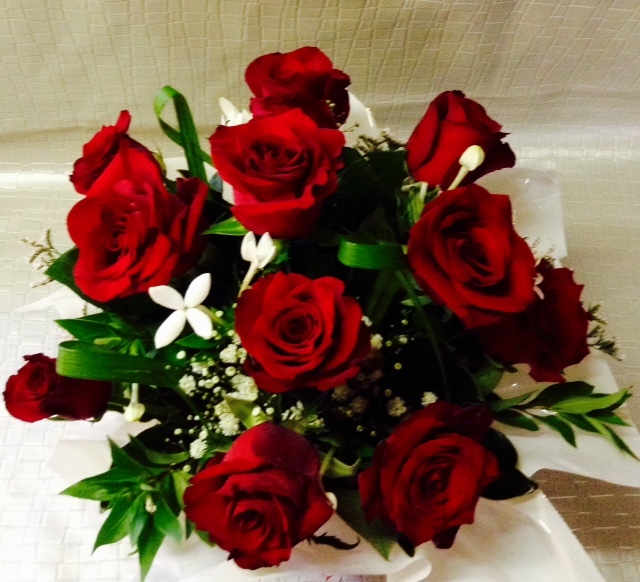 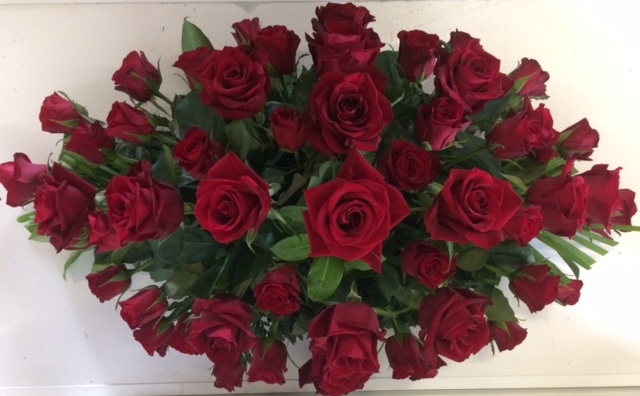 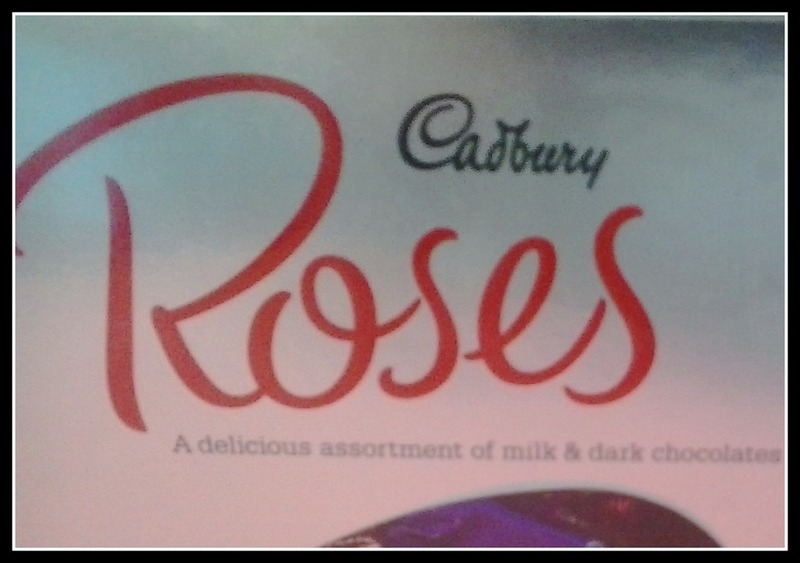 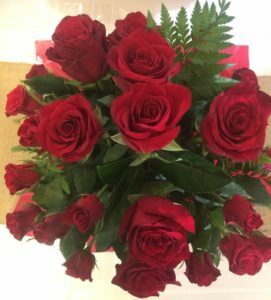 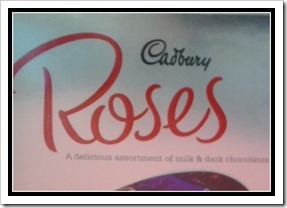 This valentines day we have a great range of roses from singles to dozens ,red is the most popular .Very Romantic.There are many other rose colours and flower types that are trending right now, being seen as the hot item on valentines day .Remember we can do chocolates too .ring us for the best prices .We deliver locally or you can arrange to pickup your selection. 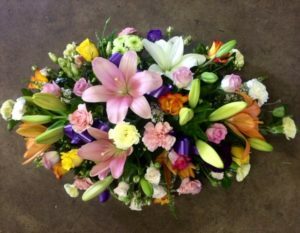 so if you want quality flowers and great service. 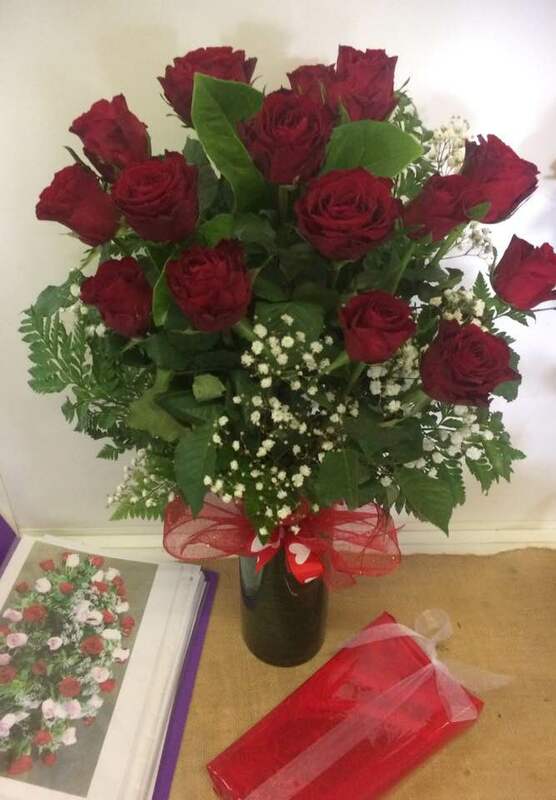 Contact us :phone.0265521382.We accept MasterCard,Visa ,Amex ,over the phone and Eftpos is available in store.order early for valentines day . 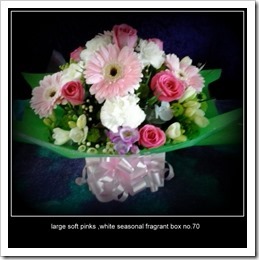 Deal direct with us for the best prices .Shop local. 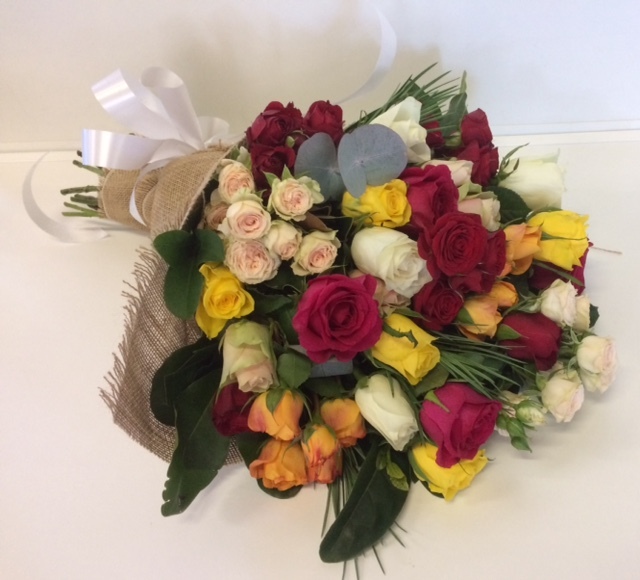 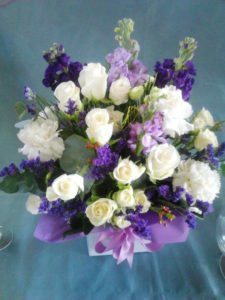 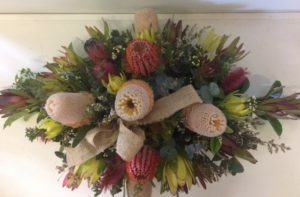 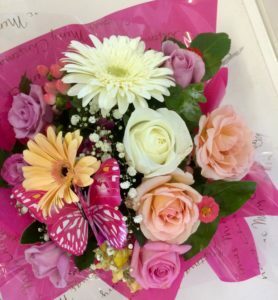 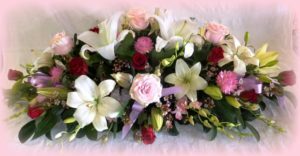 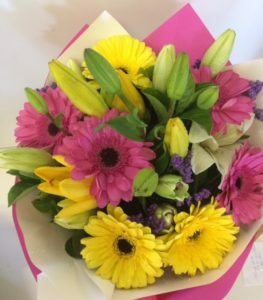 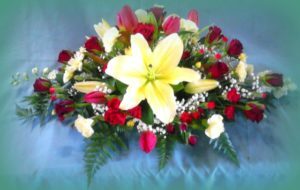 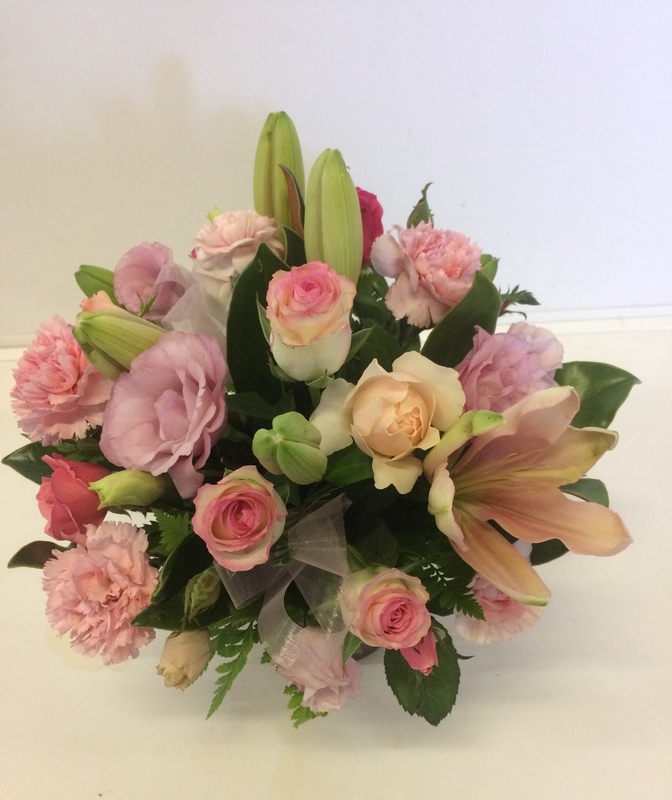 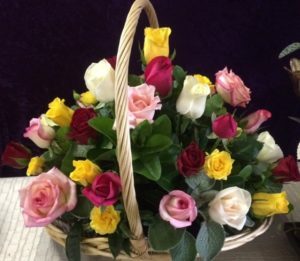 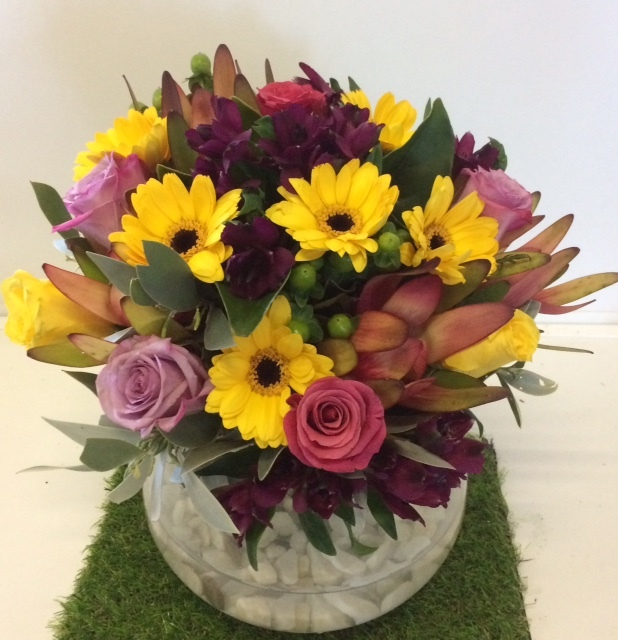 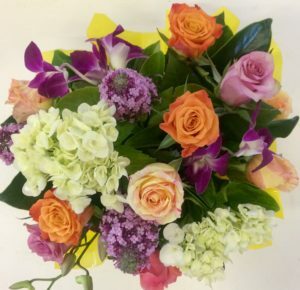 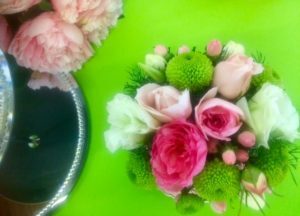 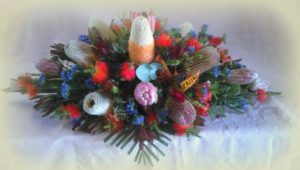 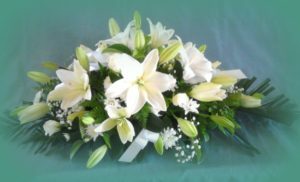 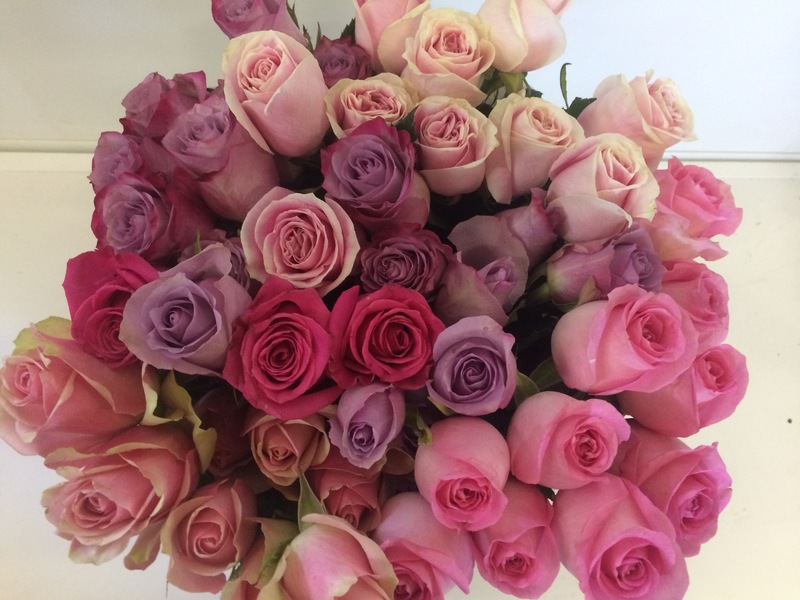 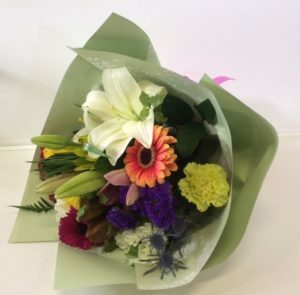 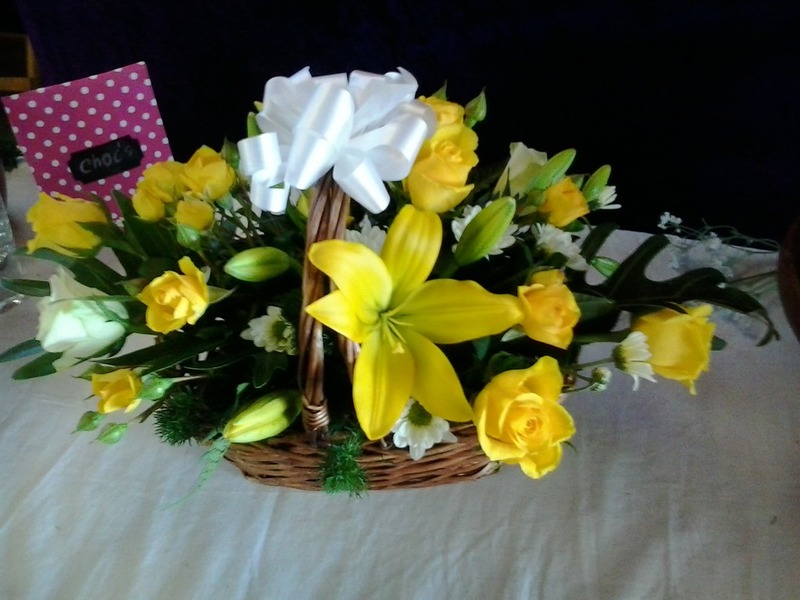 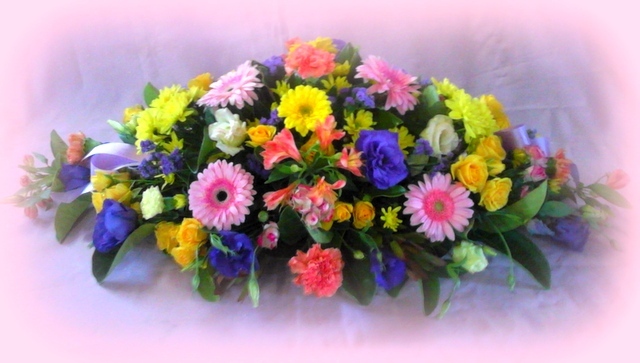 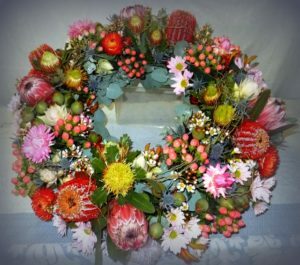 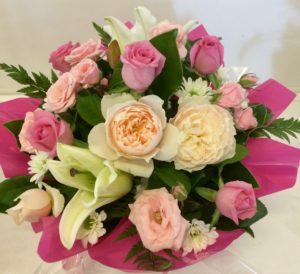 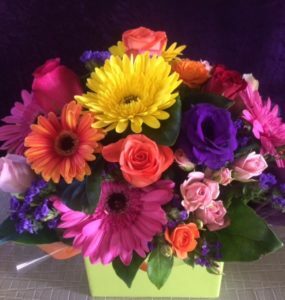 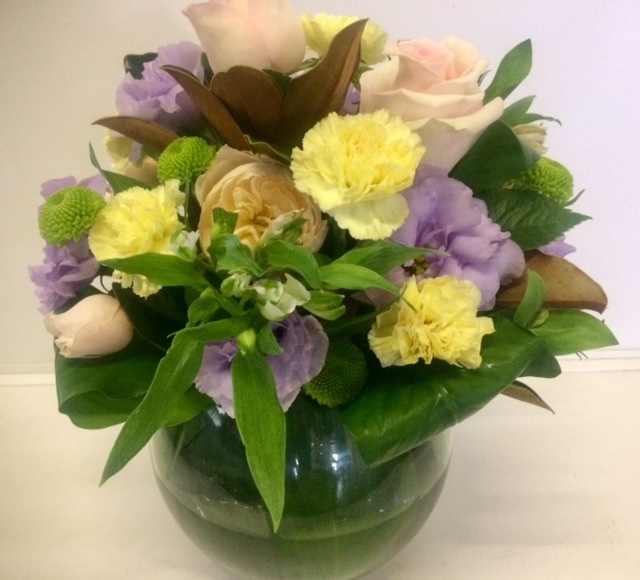 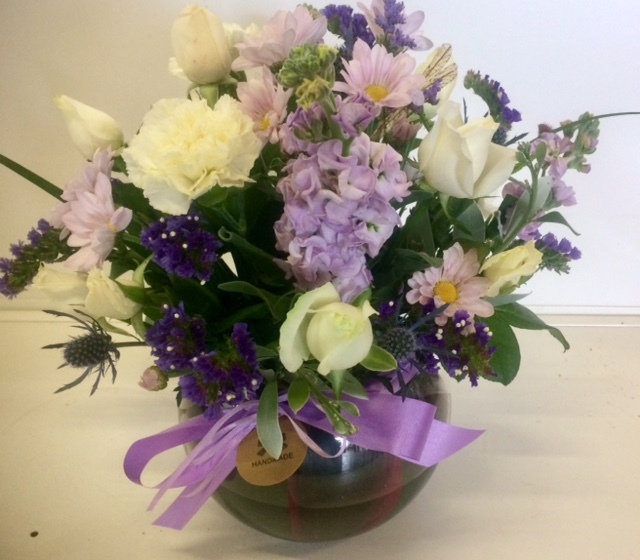 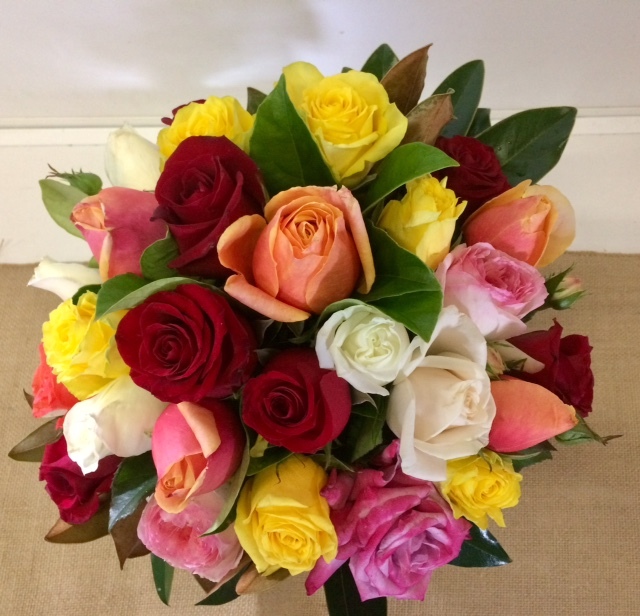 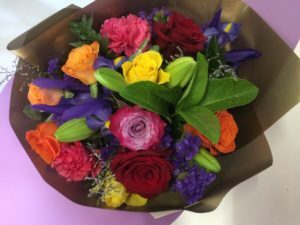 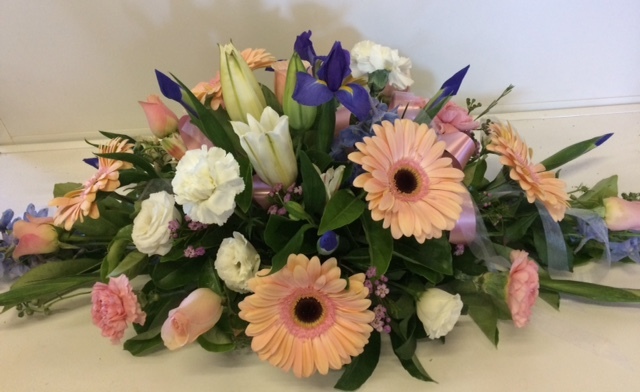 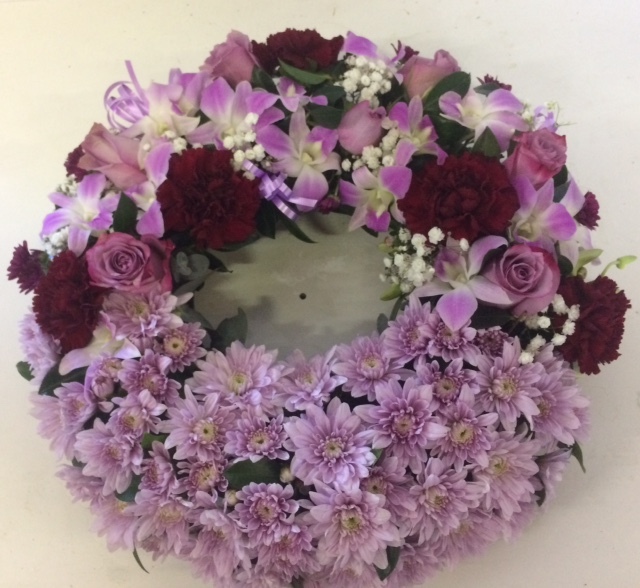 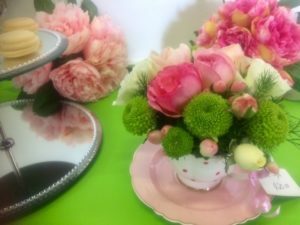 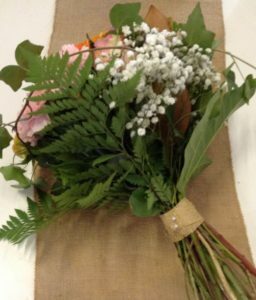 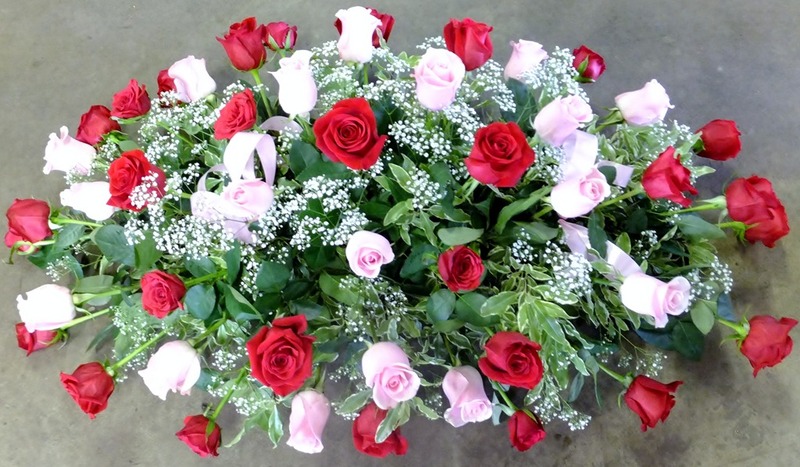 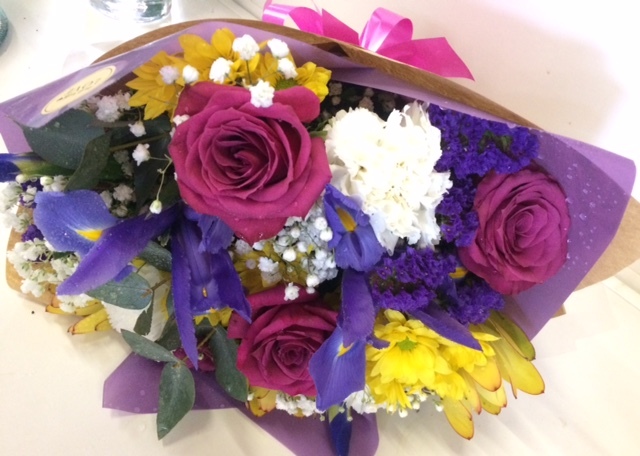 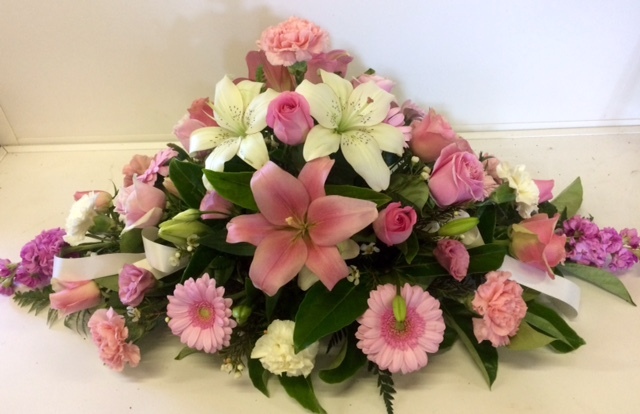 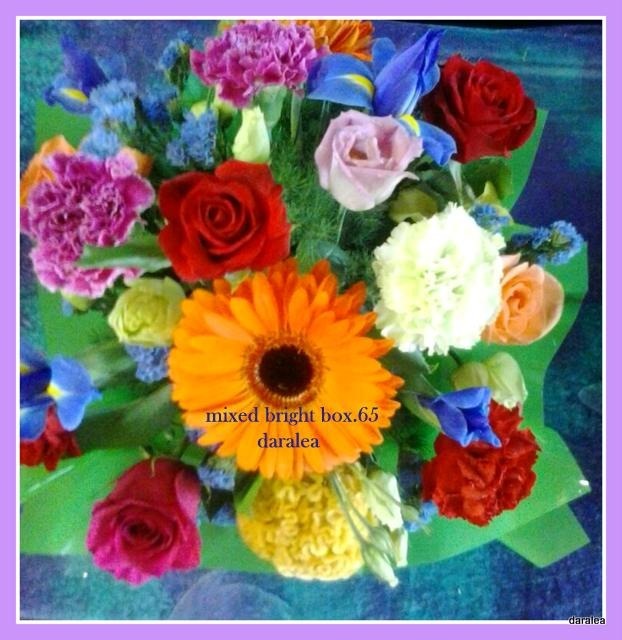 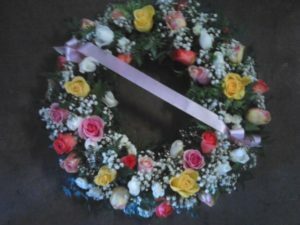 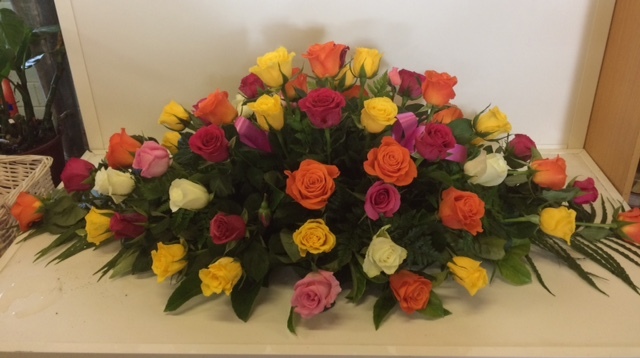 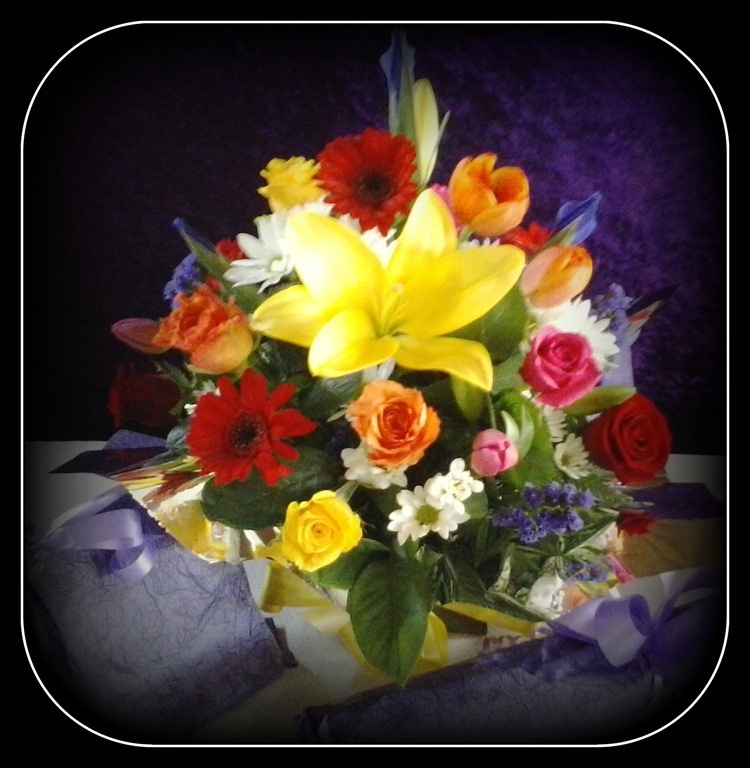 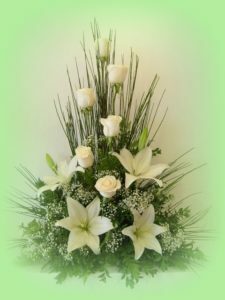 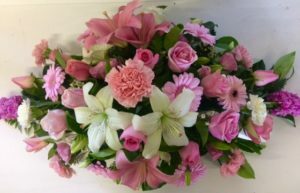 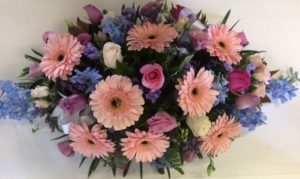 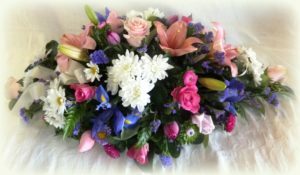 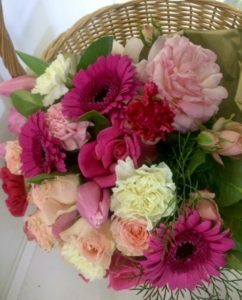 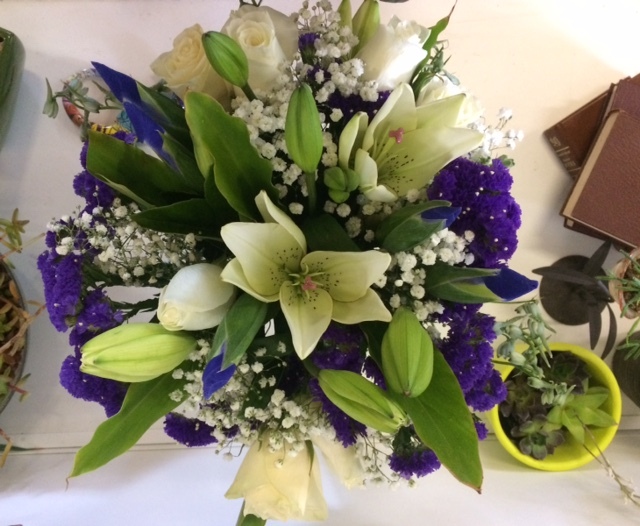 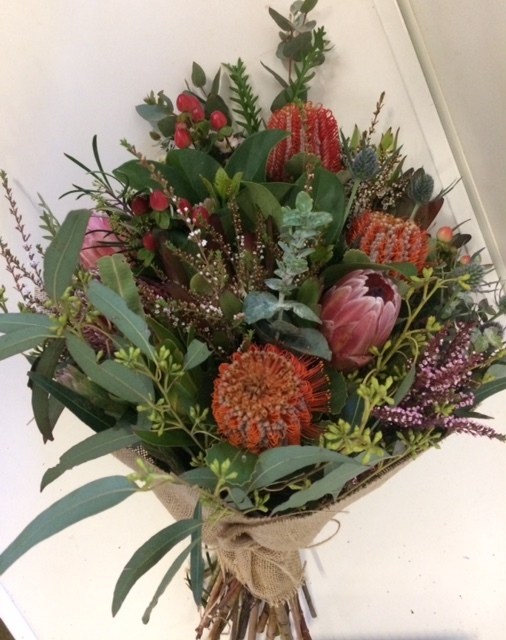 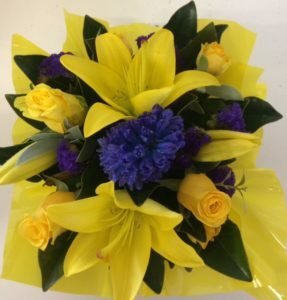 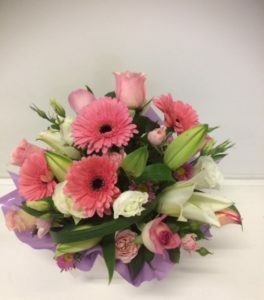 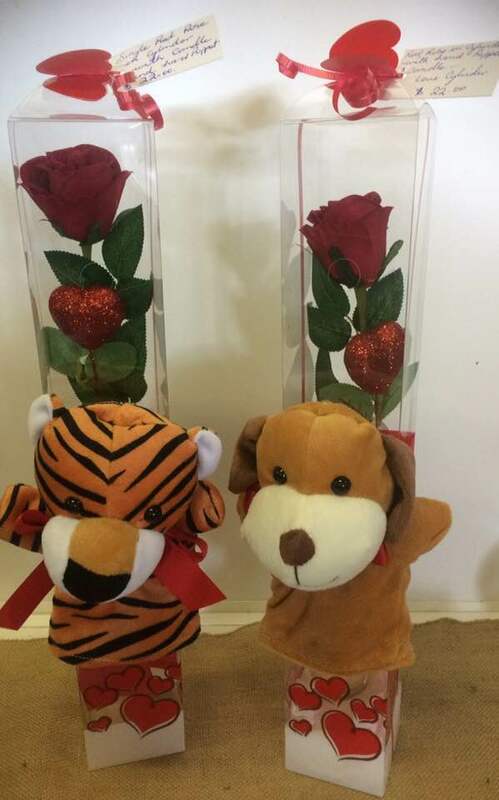 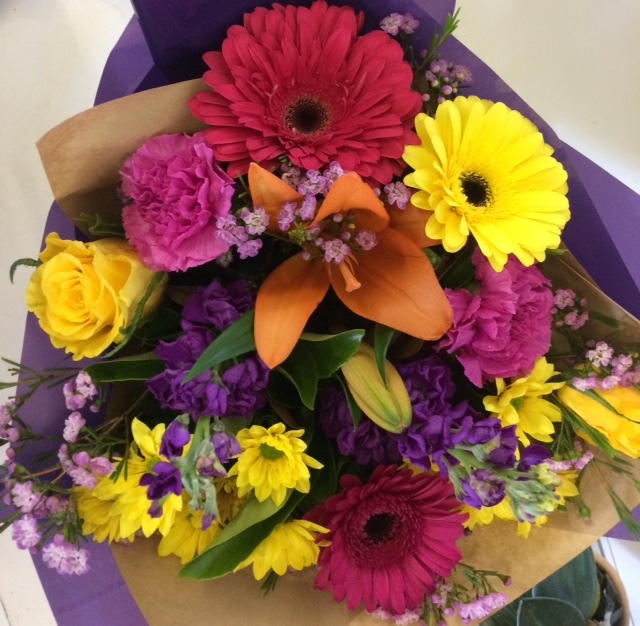 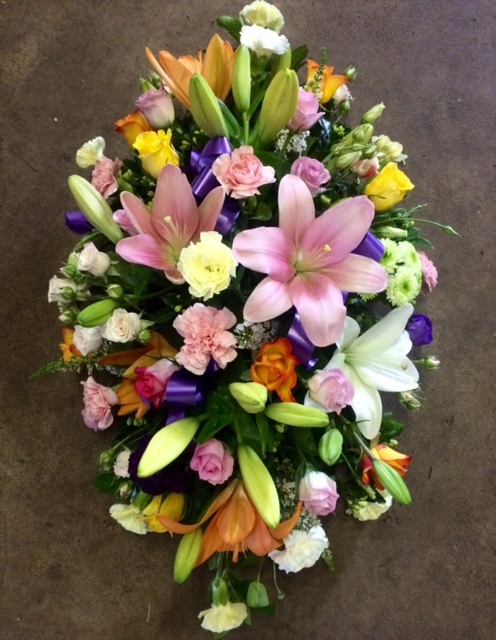 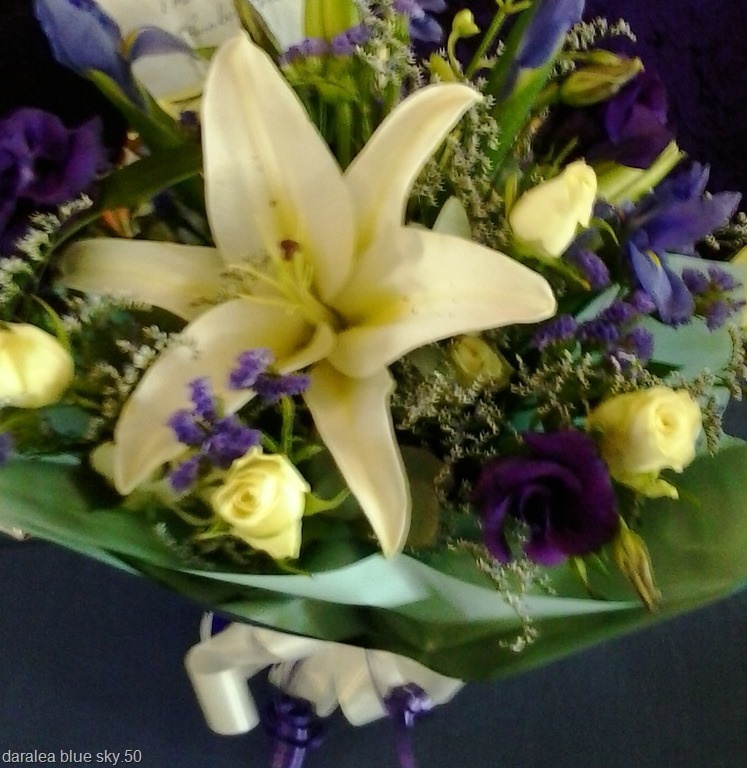 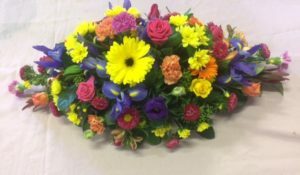 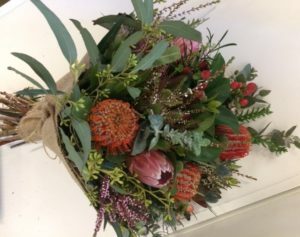 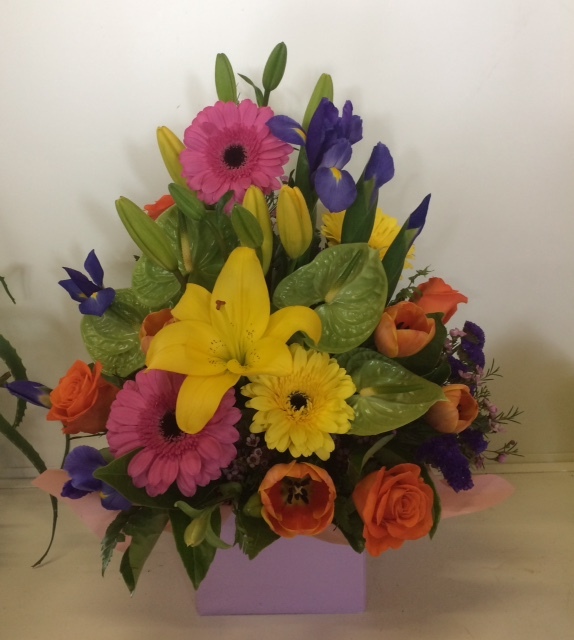 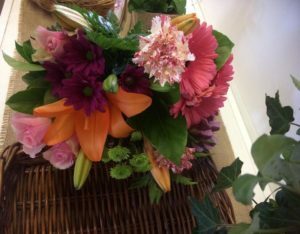 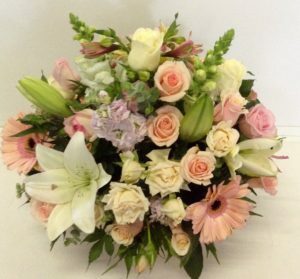 We are at situated at 42 Chatham avenue Taree 2430 .
,Call in today ,say Hi.Our range of flowers at Daralea ,are affordable ,Fresh and if your looking for something unique ask for our florist designers choice of flowers.We will create the flowers that you want. 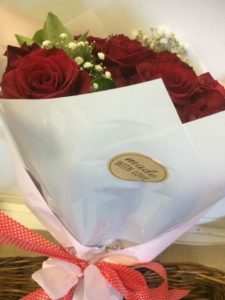 Delivery is extra . 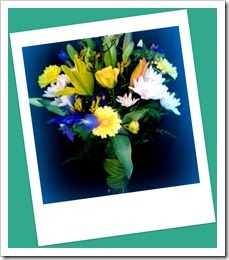 We have been servicing the district for many ,many years deal direct .this is our official phone number. 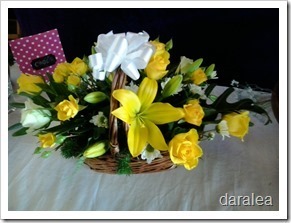 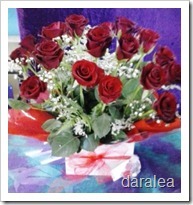 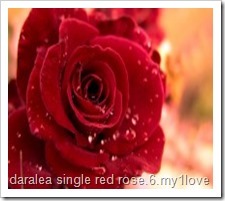 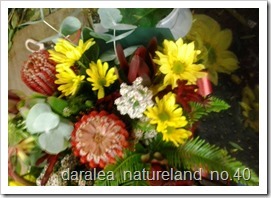 02 65521382 Daralea garden shop. 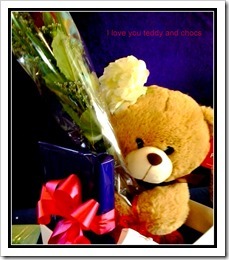 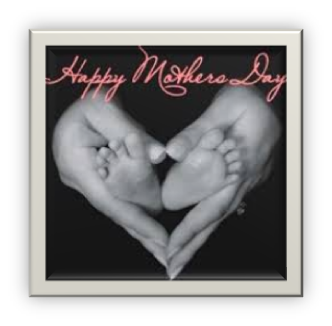 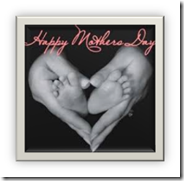 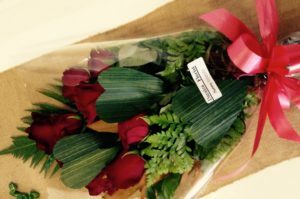 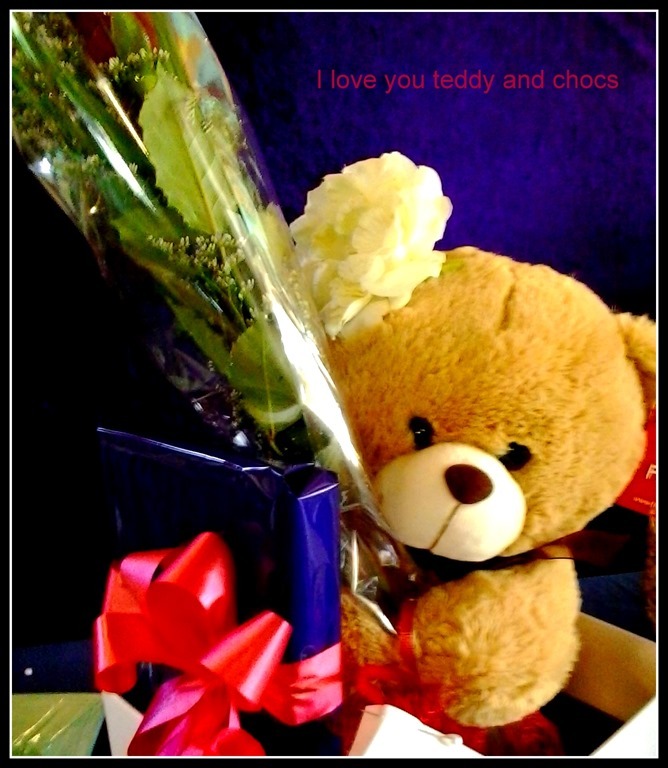 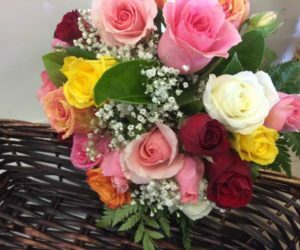 Flowers, chocolates, and cards are popular gifts to symbolize one’s love and appreciation for their mother or mother figure. 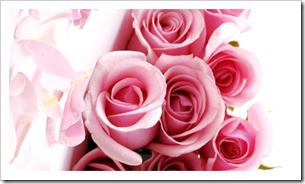 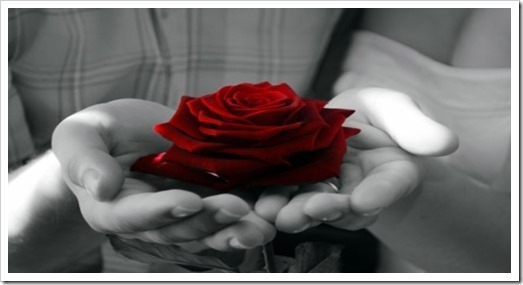 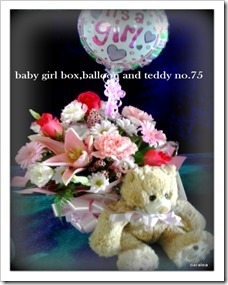 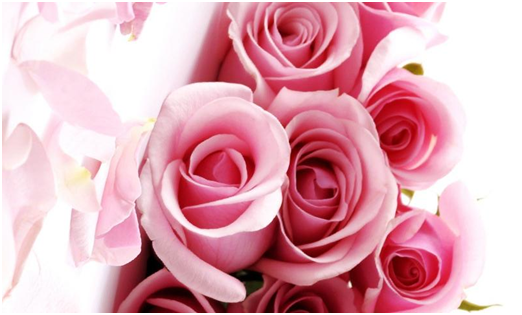 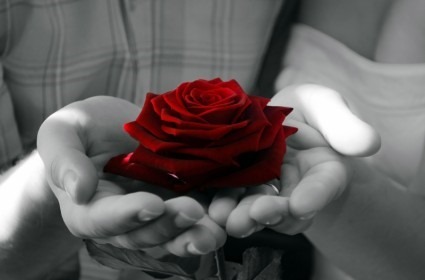 The carnation is a type of flower that is particularly symbolic of Mother’s Day for some people. 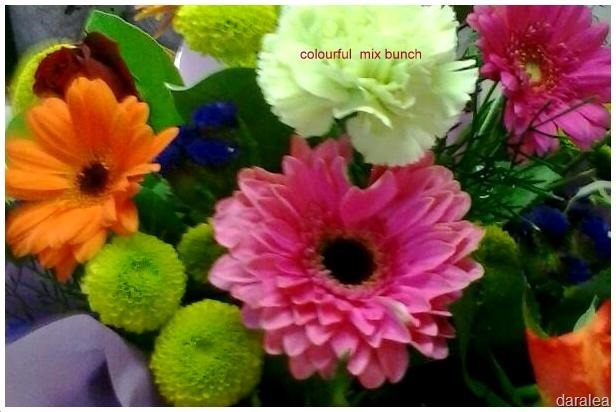 Along with chrysanthemums’, but these days almost anything goes .Beautiful flowers say it all .We will create lovely Bunches of flowers for their vase or you can order our very popular box arrangements they are filled with lovely fresh seasonal flowers easily received from pastel shades of pinks to apricot, or vibrant colours of blues thro to reds .gerberas, roses, lilies are very popular. 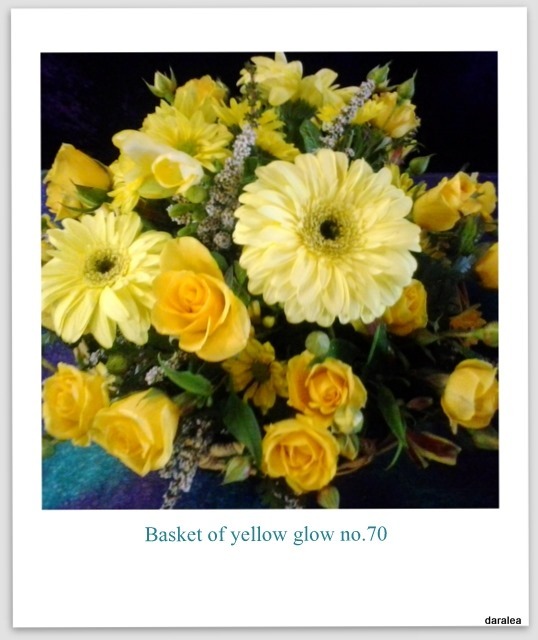 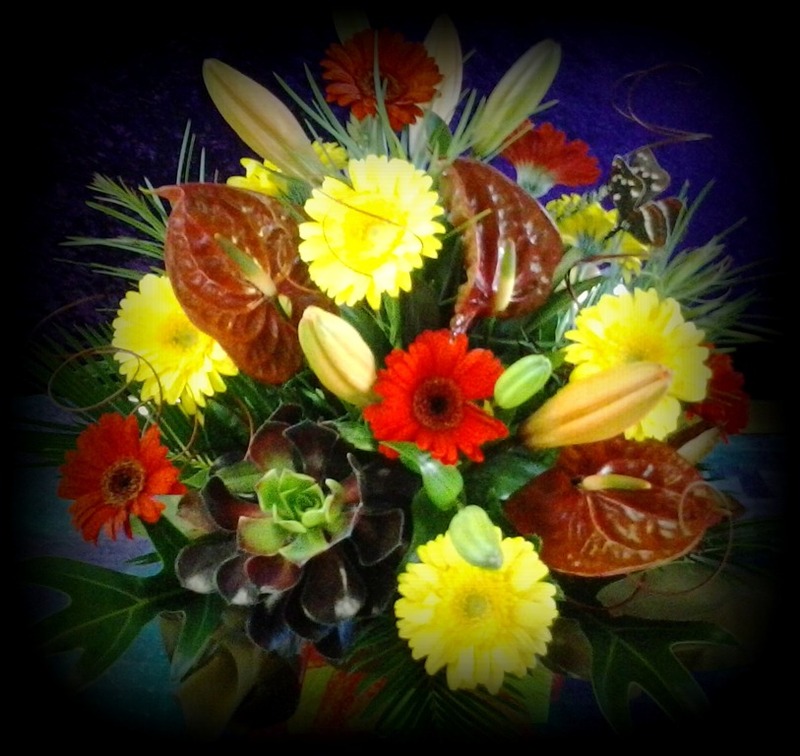 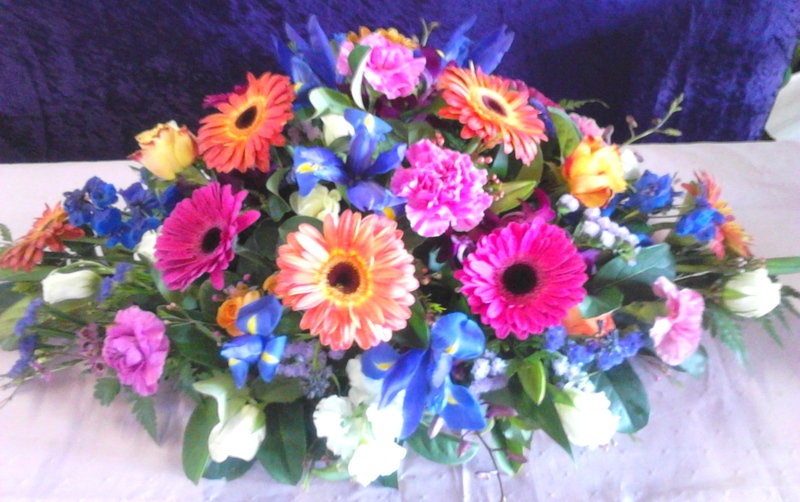 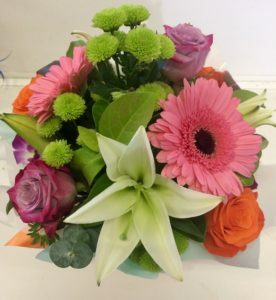 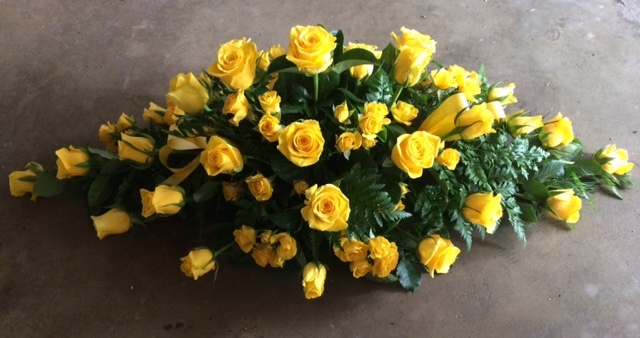 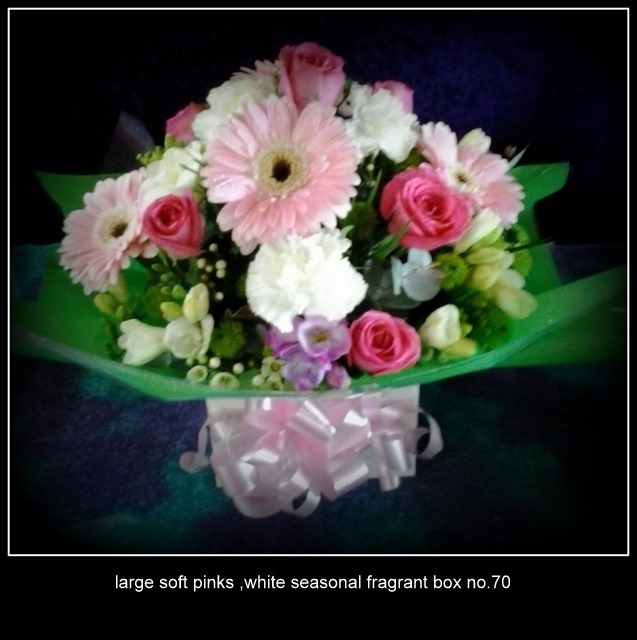 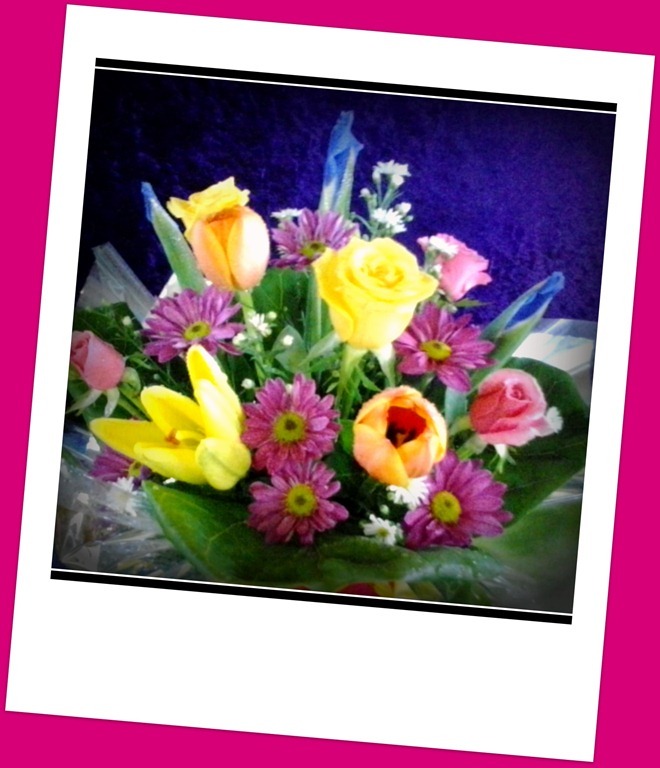 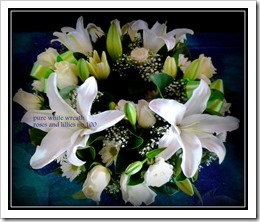 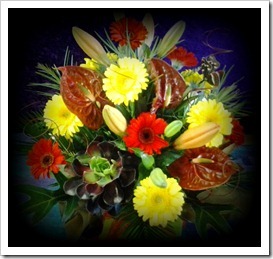 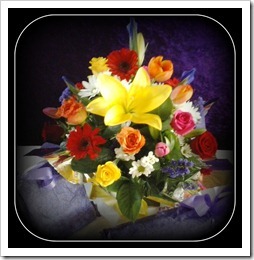 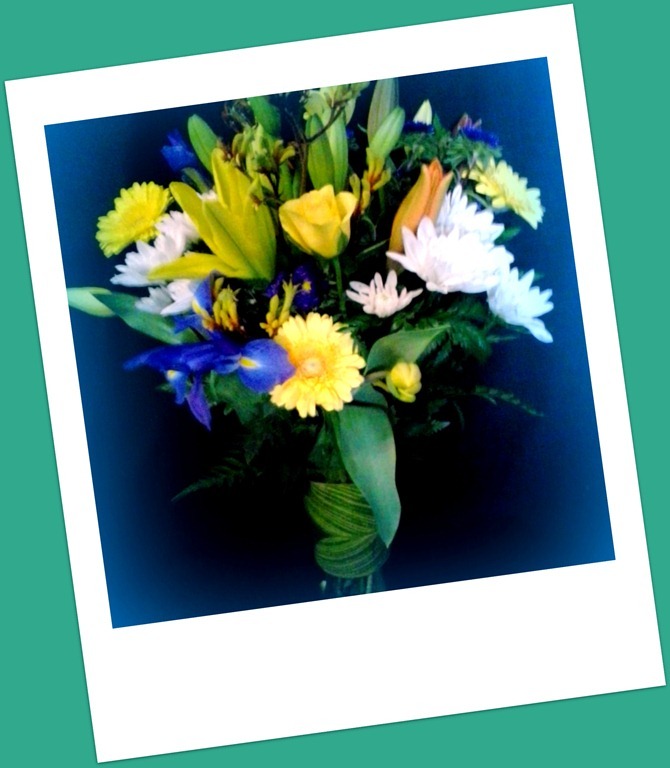 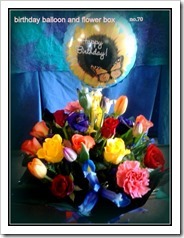 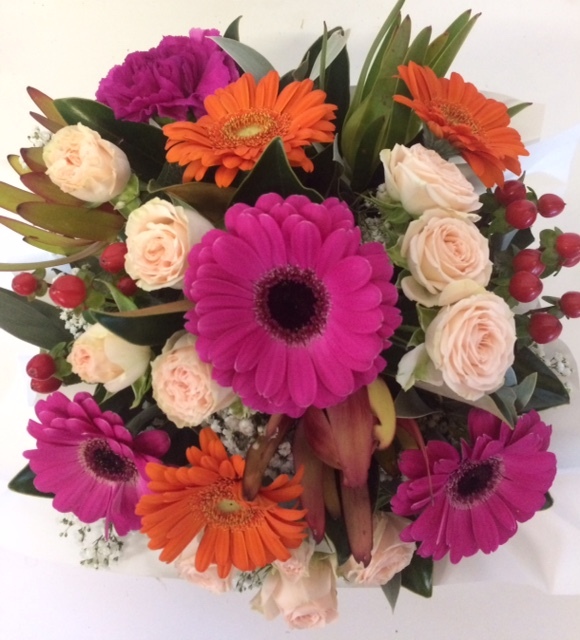 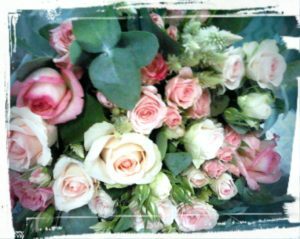 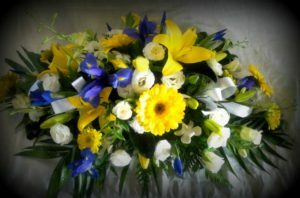 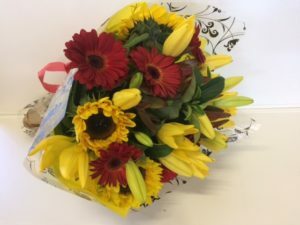 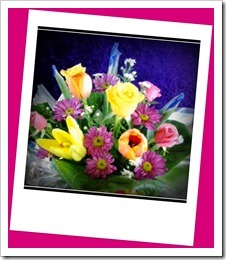 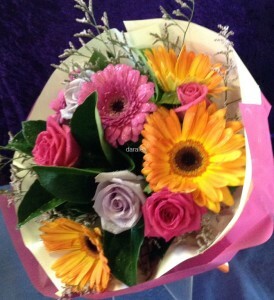 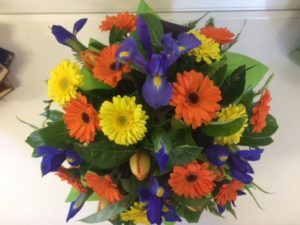 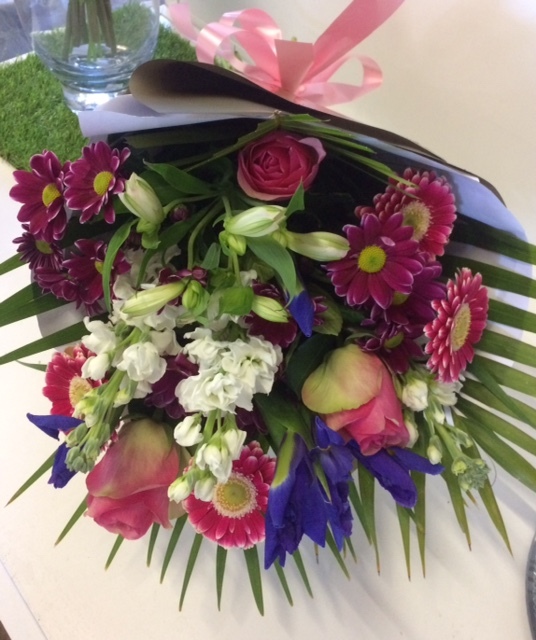 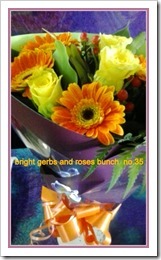 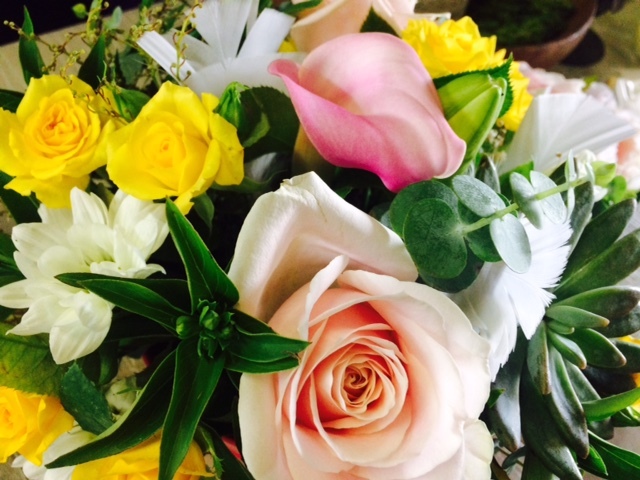 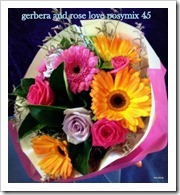 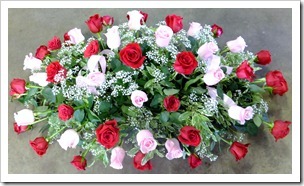 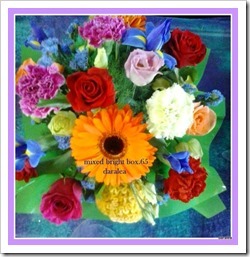 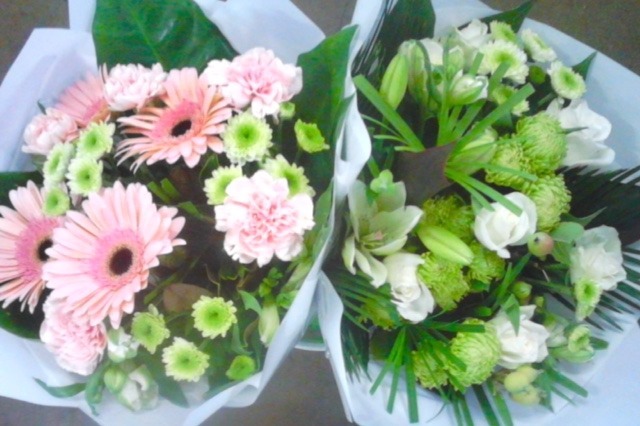 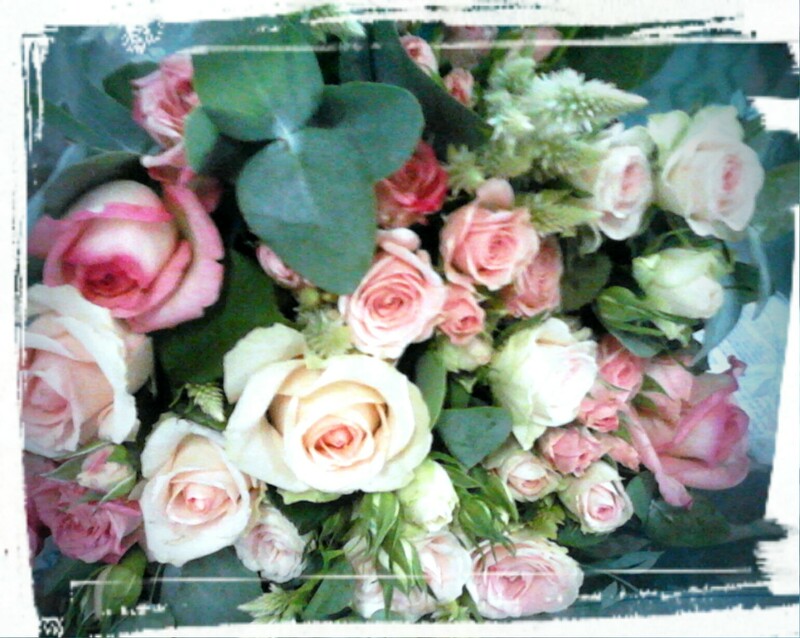 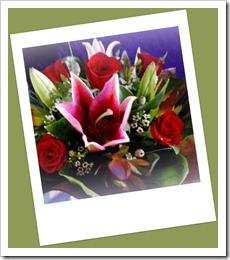 Remember you can order over the phone, pay ,Pick the flowers up or have them delivered . 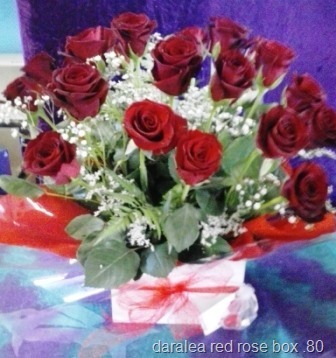 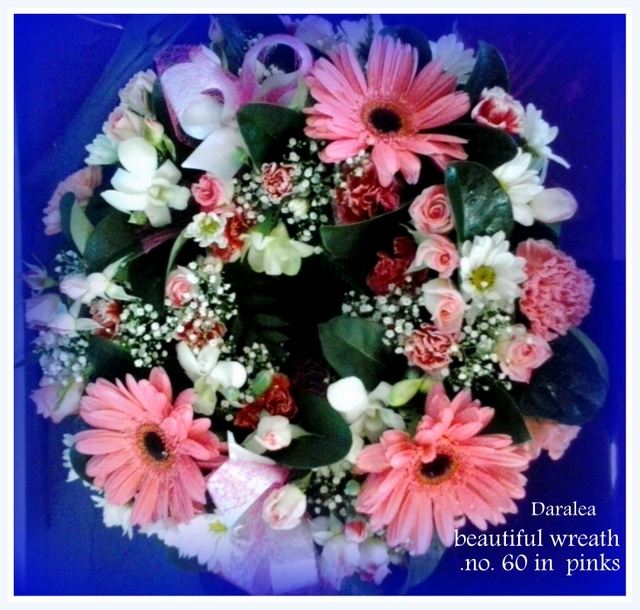 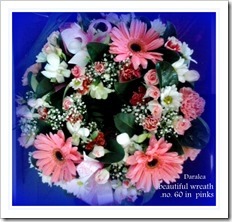 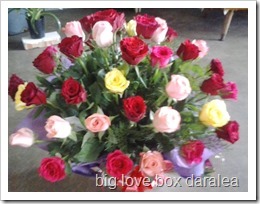 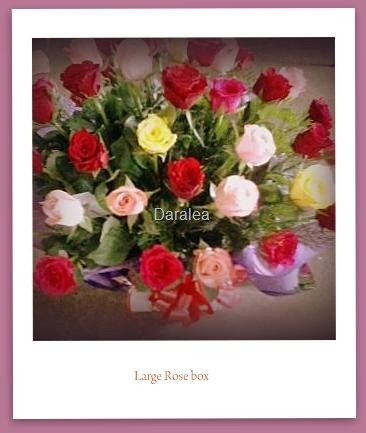 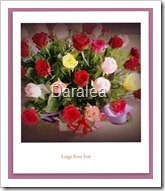 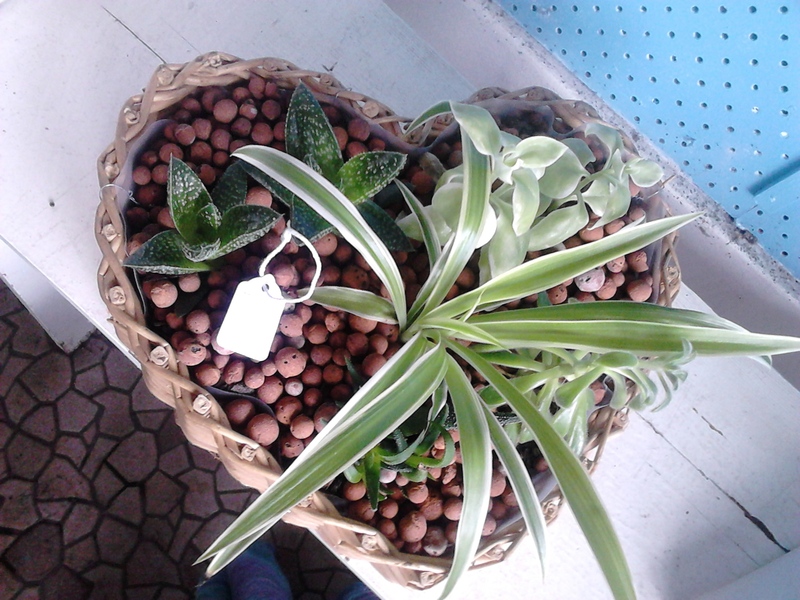 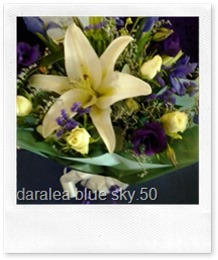 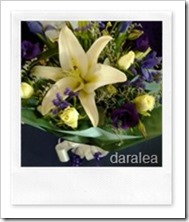 Deal direct with us and you will save Daralea garden shop,florist 02 65521382 Find us at 42 Chatham avenue Taree . 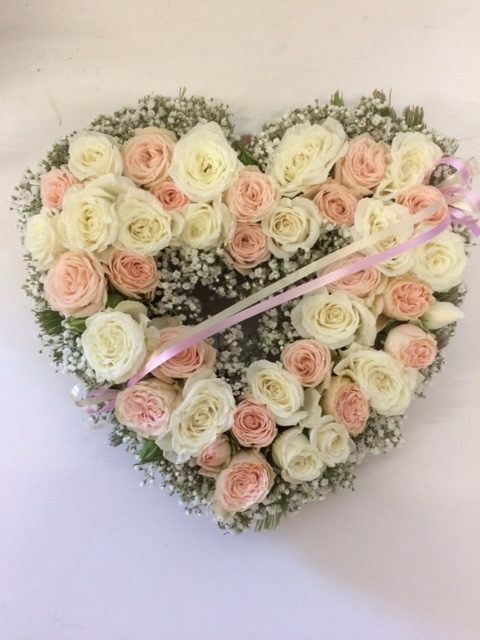 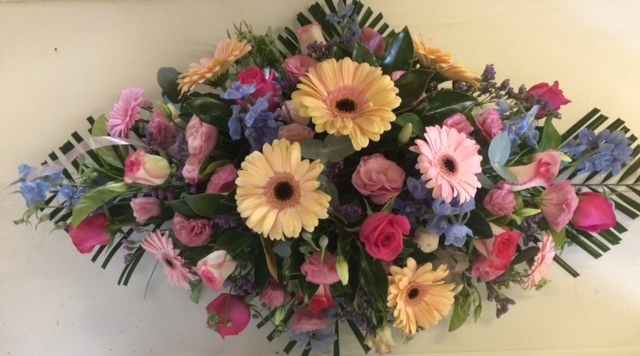 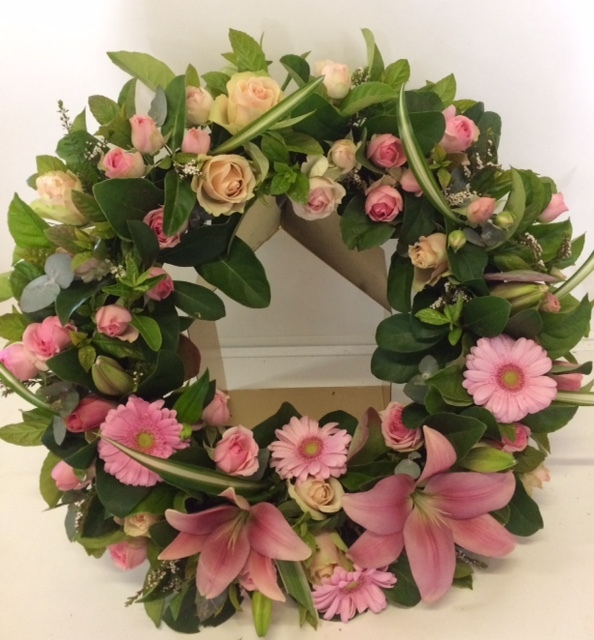 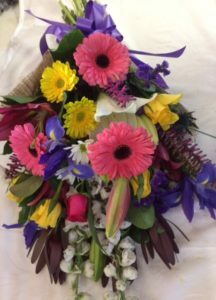 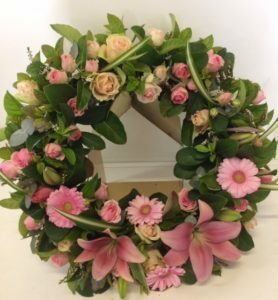 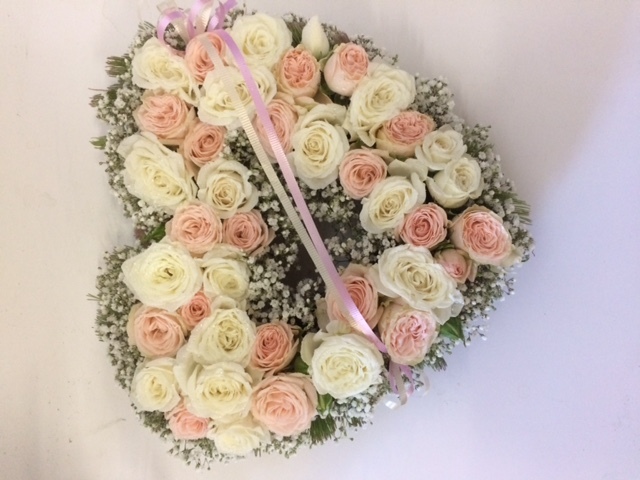 We do all our flower pickups and deliveries up to and including Saturday, but as we are all mums here we close on Sunday for a well earned rest and pampering (we hope ) order early as it is always busy at mothers day. 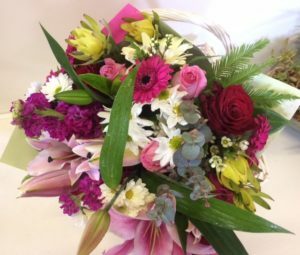 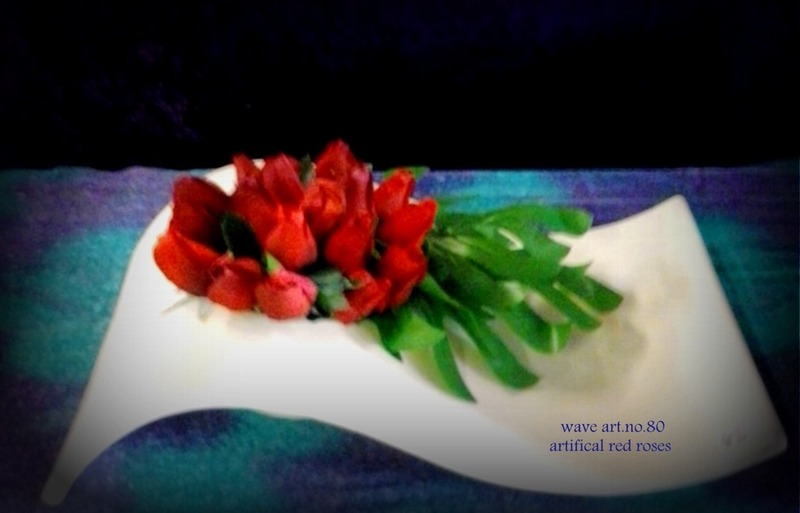 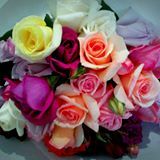 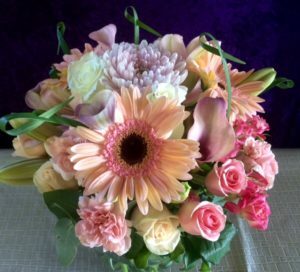 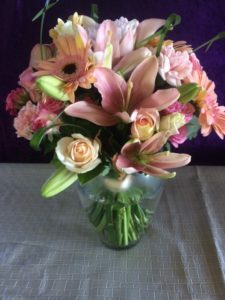 This entry was posted in Flower Arrangements, Mothers day, Specials on April 26, 2018 by Tina. 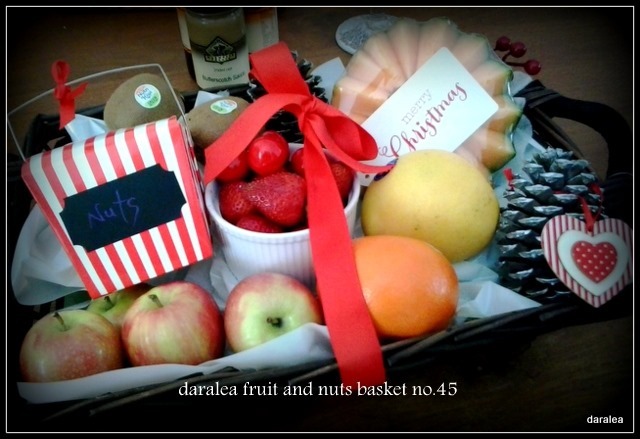 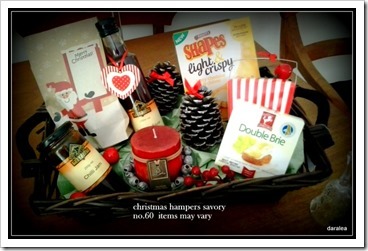 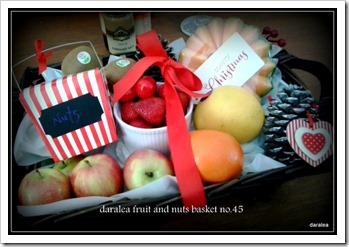 We have been gathering up ideas and produce for the festive season and we have come up with some amazing gift ideas ,Christmas food hampers sweet,savoury or fruit.ranging from $40,they will be a hot item so order yours soon for your family or friends. 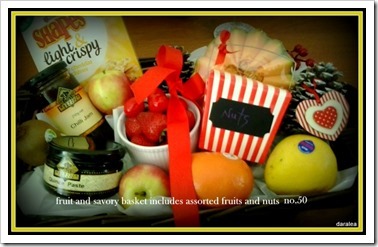 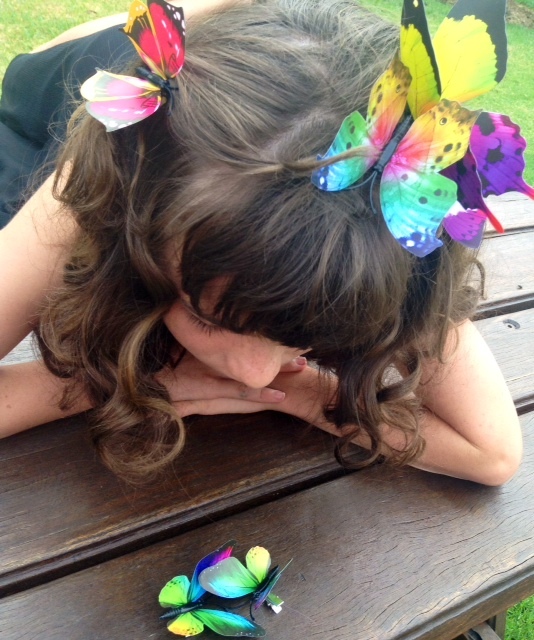 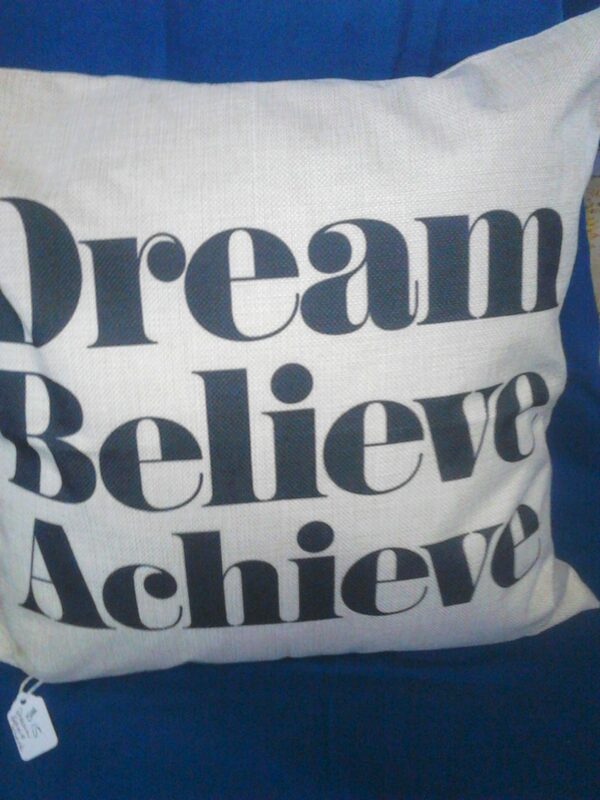 what a great idea just ring us on 02 65521382 to customise your order .so you don’t miss out .some items may vary. 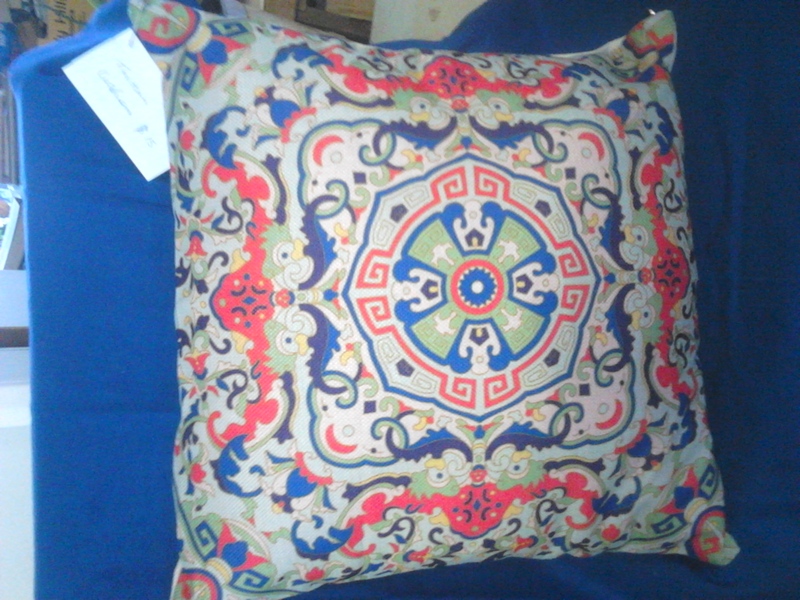 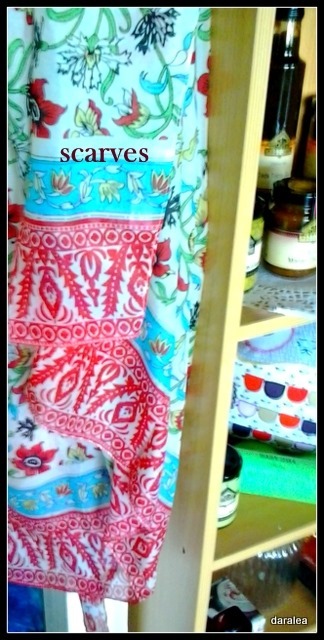 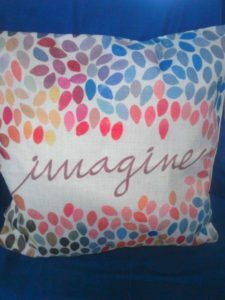 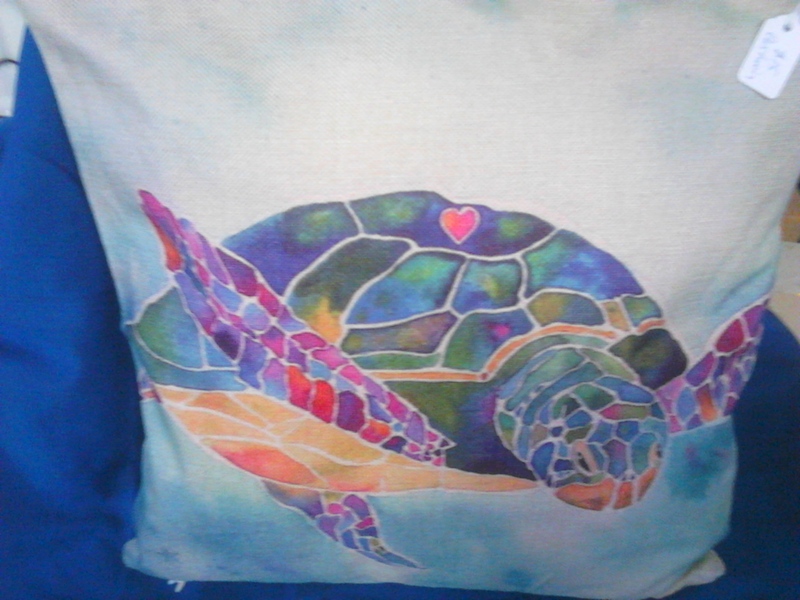 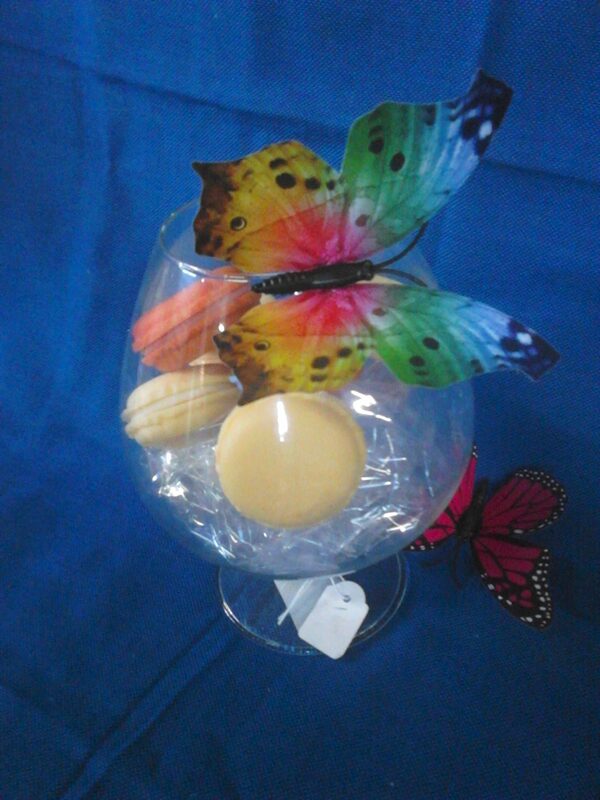 we also have a nice range of cushions and scarves and decorative butterflies. 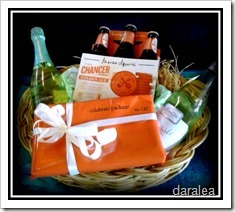 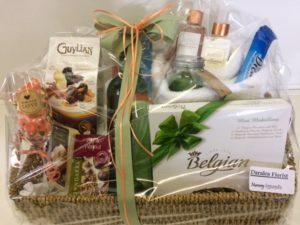 At Daralea We have a lovely range of pamper packs these include soft towel ,candles hand crèmes and more ,and yes we do deliver these pamper packs and hampers and your flowers for that wow impact ,deliveries are at a small additional cost. We always have plants and fresh flowers and much ,much more….come have a look .or phone your orders through ,0265521382 or email us daraleagardenshop@gmail.com .talk to you soon. 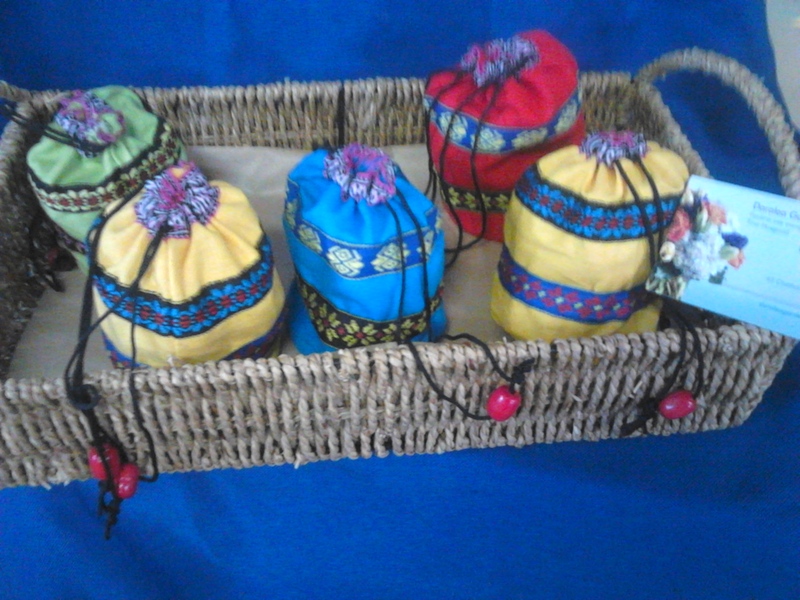 try us we are very affordable . Deal direct with us and you will save $$$$$$. 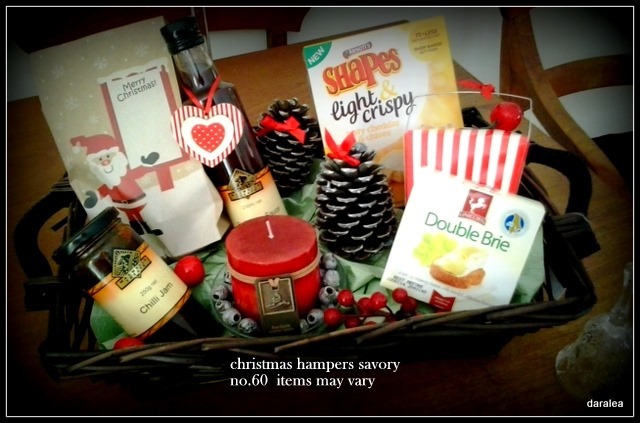 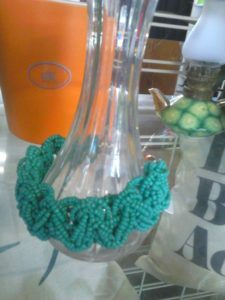 This entry was posted in christmas, Specials on November 20, 2016 by Tina. 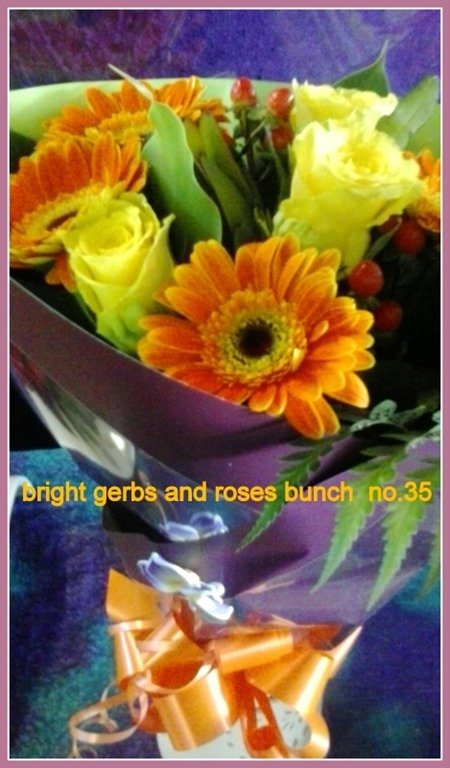 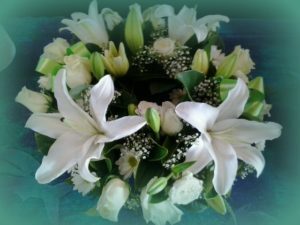 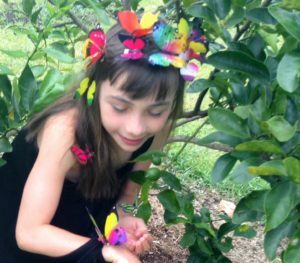 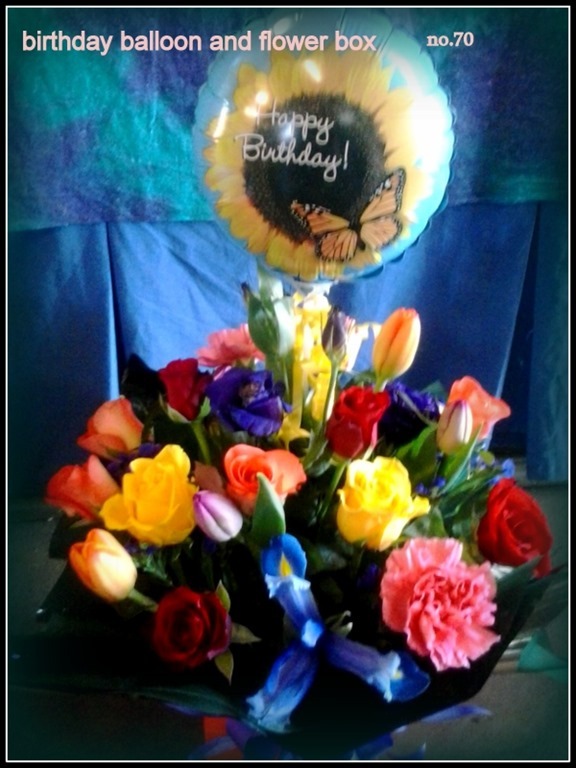 This entry was posted in Birthdays,anniversaries,special occasions, Flower Arrangements, Specials, sympathy on February 3, 2015 by Tina. 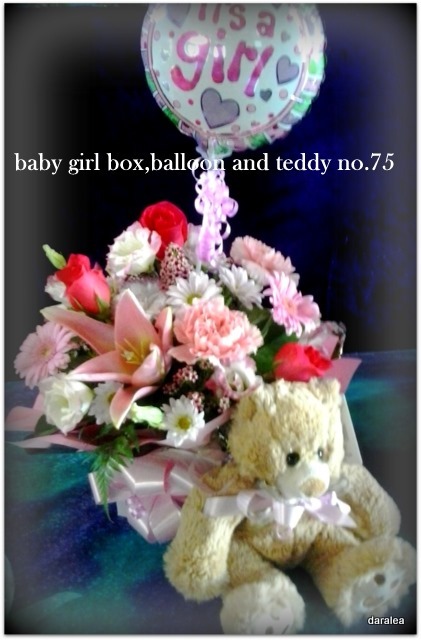 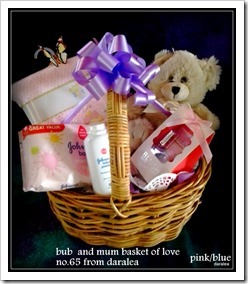 What a special time in our lives when we welcome a newborn baby into our world ,ring us today at Daralea for something really special to celebrate and congratulate the new arrival ,We have a lovely selection of flowers ,boxes,teddies ,gift baskets for (bub and mum) and balloons too, we can make up a package and deliver it to the Hospital or to their home .deliveries are at a small additional cost. 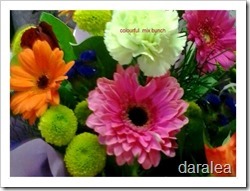 phone us direct for the best deal .at Daralea on 02 65 521382 and talk to a real person. 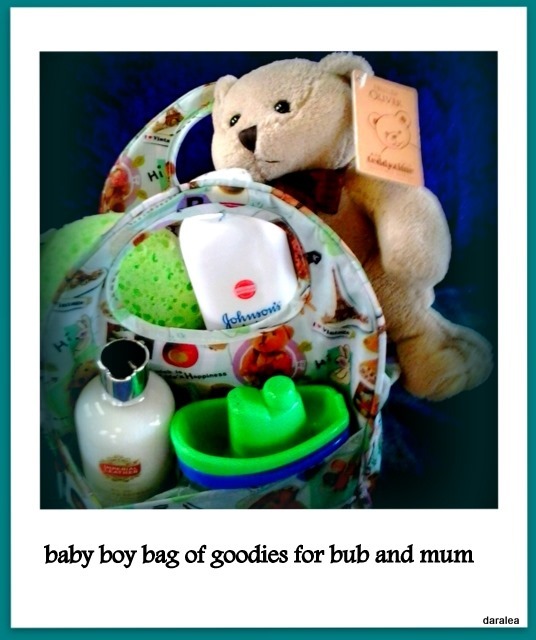 This entry was posted in baby, new born baby on November 3, 2014 by Tina. Some great favourites we can put into in our Daralea Pamper range are: skin care products such as Natio,body scrubs,Hand and nail products ,body lotions,candles ,beautiful soaps ,soft Bath Towels,face washes,magazines,chocolates ,fruit ,sweet and savoury biscuits and much more ………. 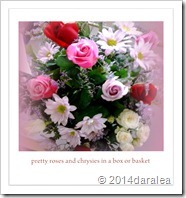 in a basket . 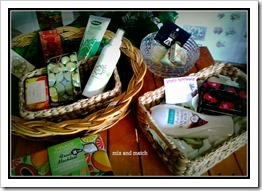 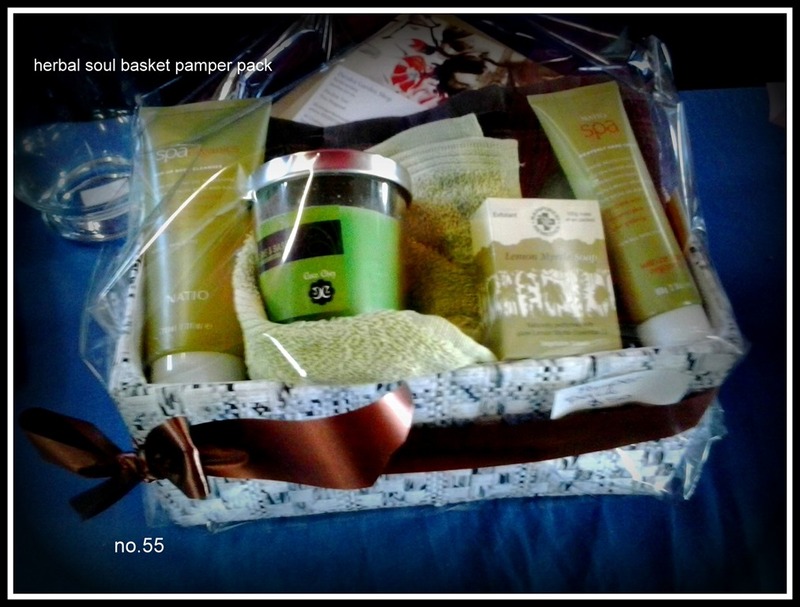 so ring us on 02 65521382 to organise something special for the pampering …….. 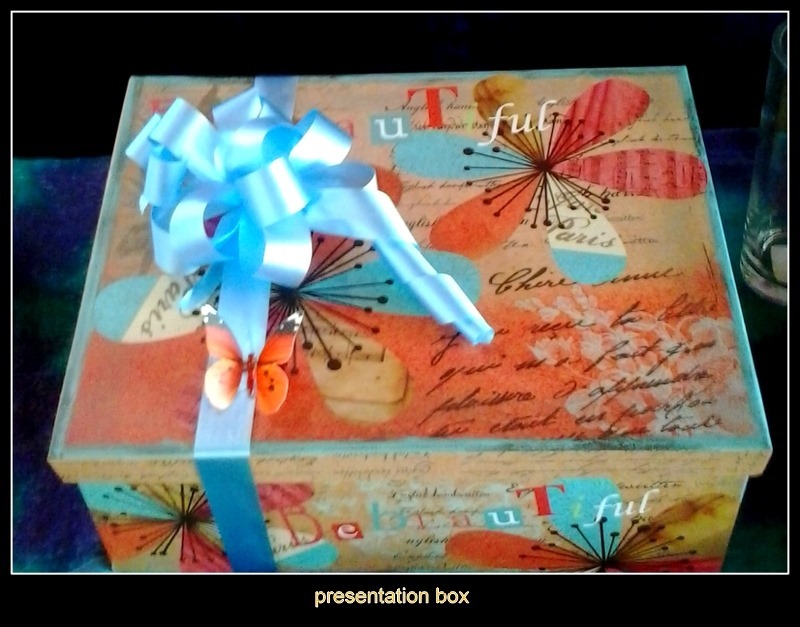 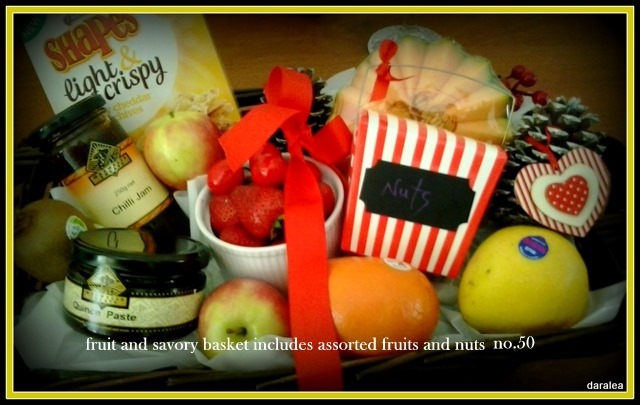 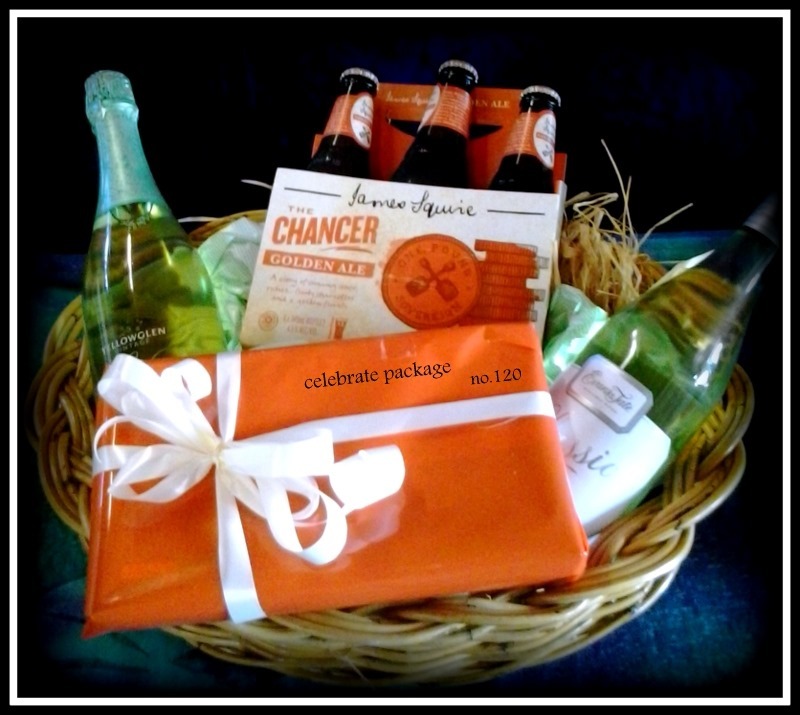 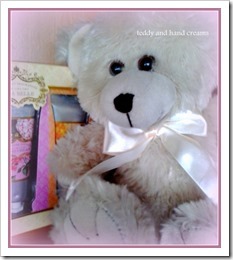 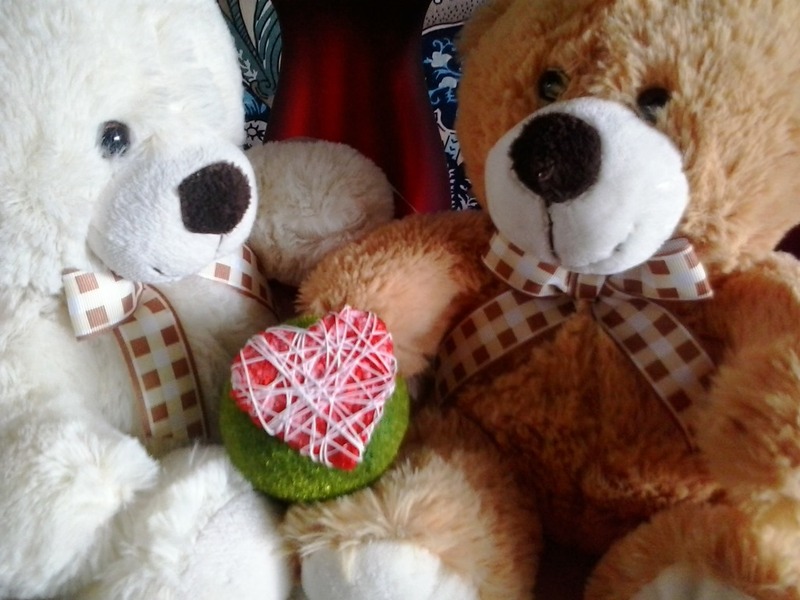 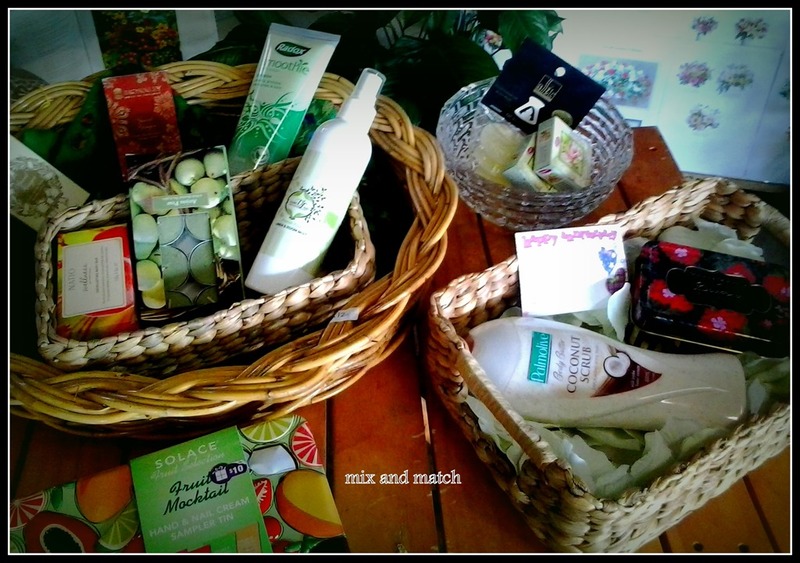 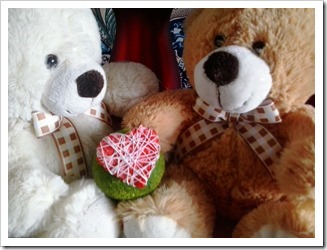 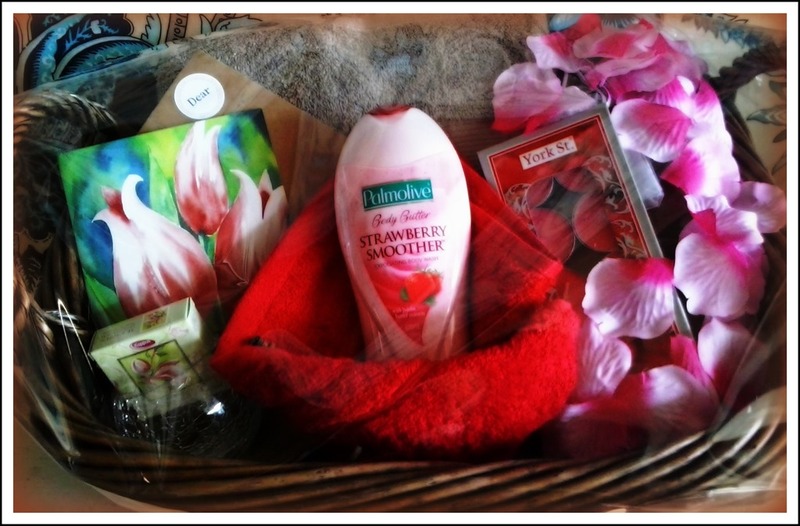 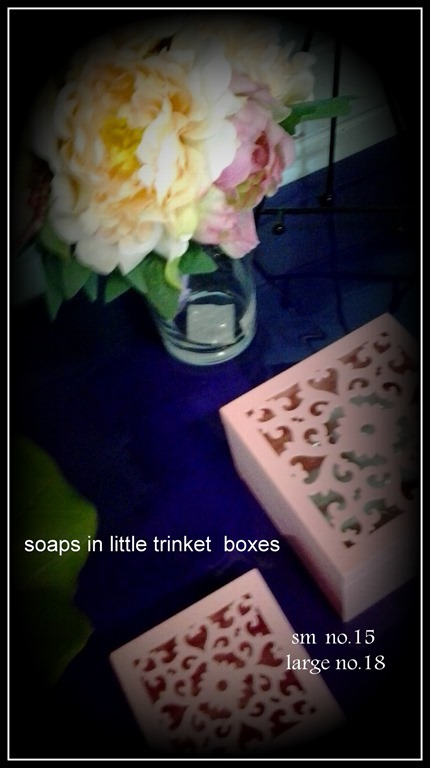 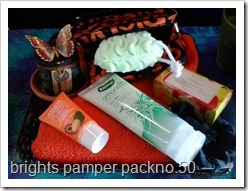 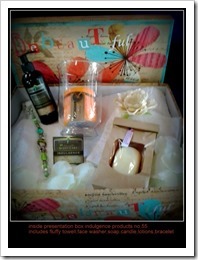 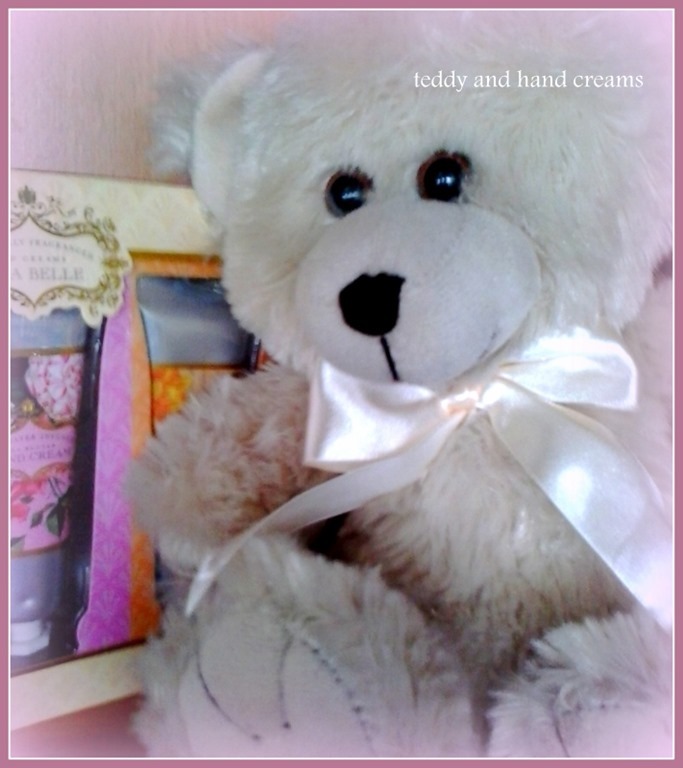 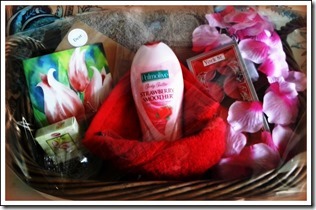 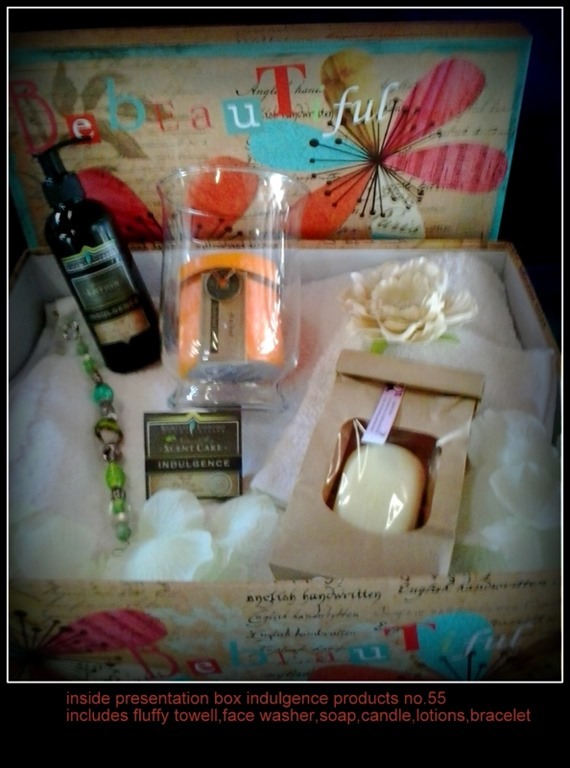 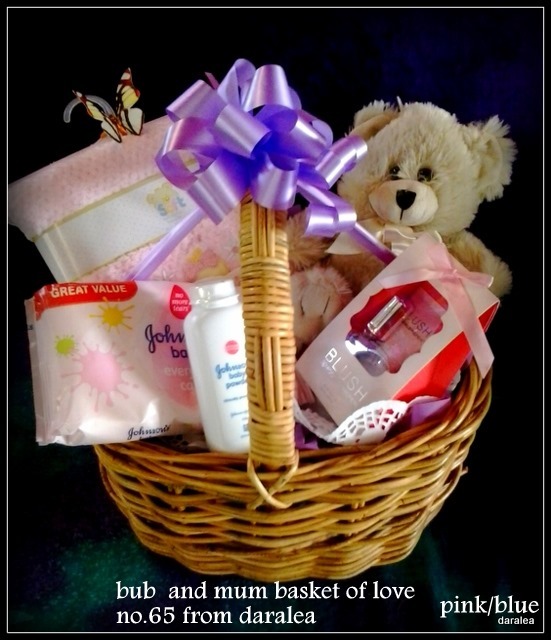 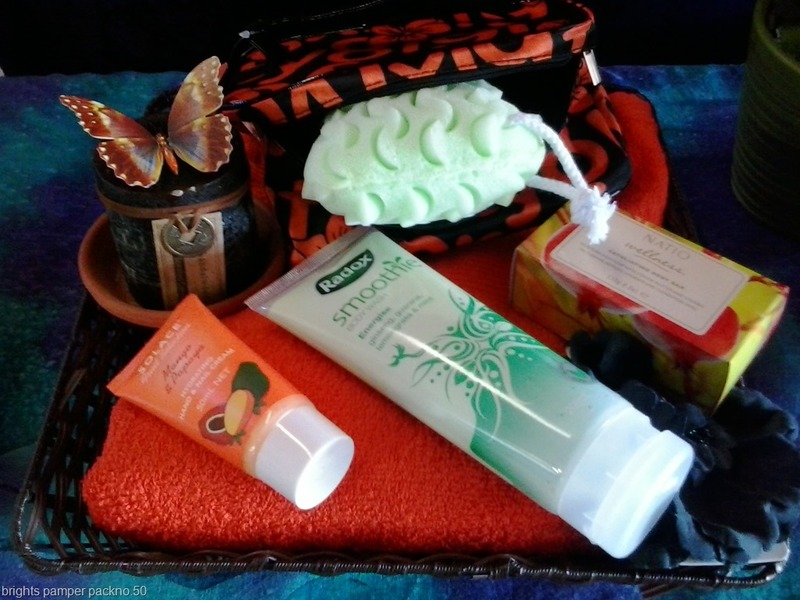 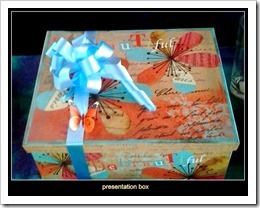 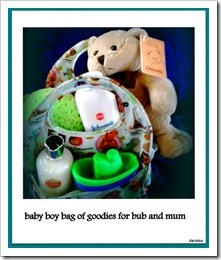 This entry was posted in baby, gift baskets, pamper packs on October 24, 2014 by Tina. 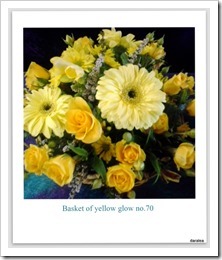 This entry was posted in sympathy on June 27, 2014 by Tina. 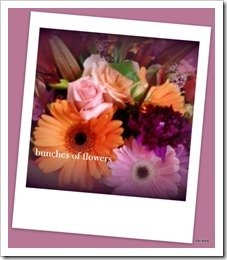 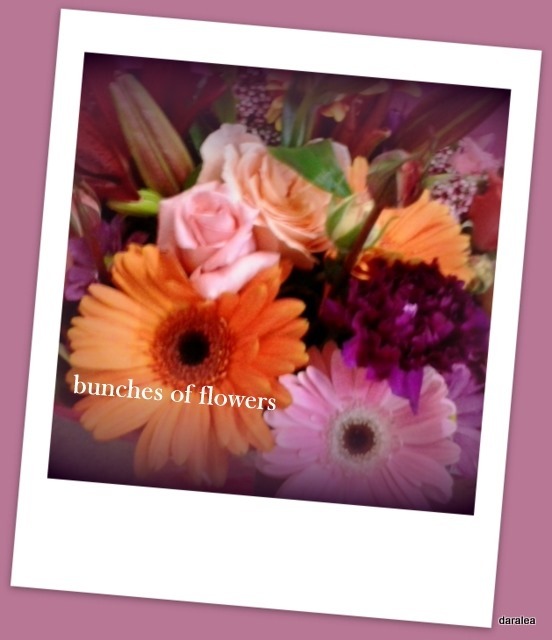 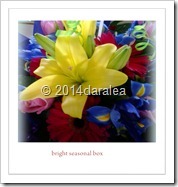 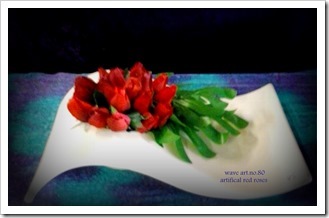 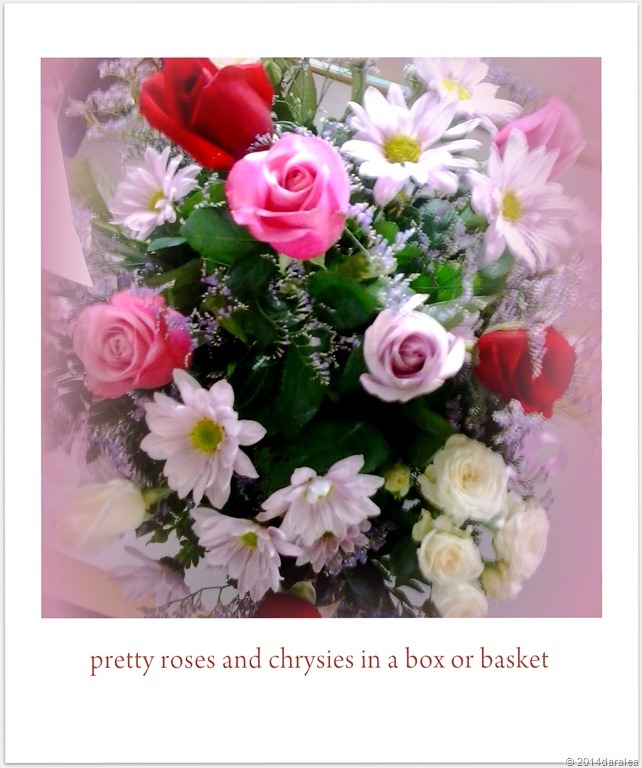 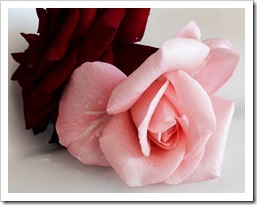 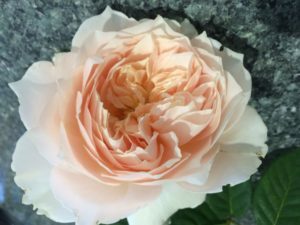 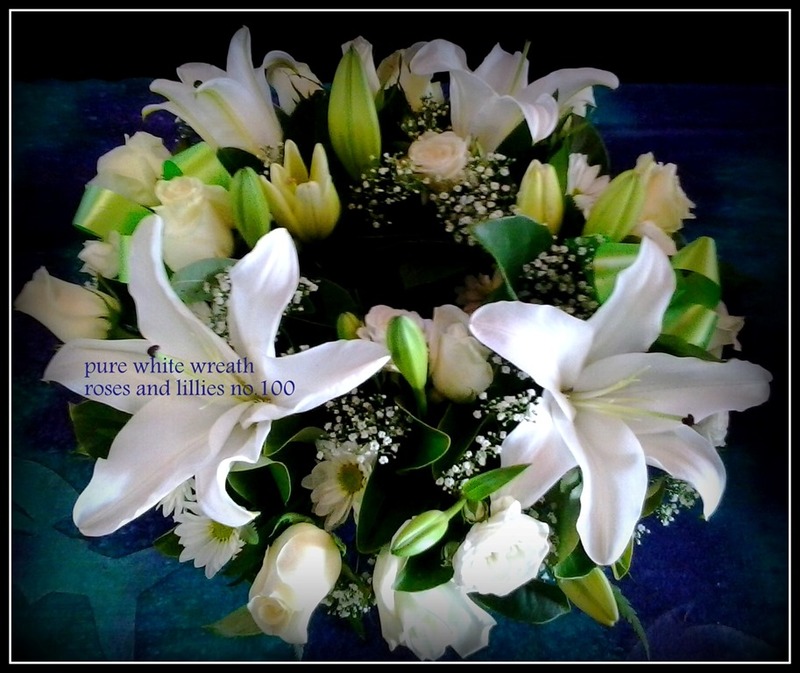 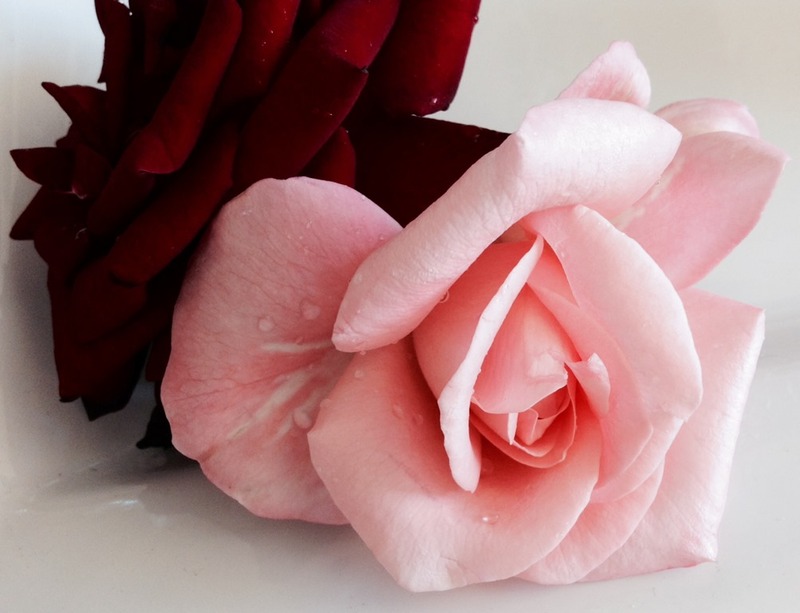 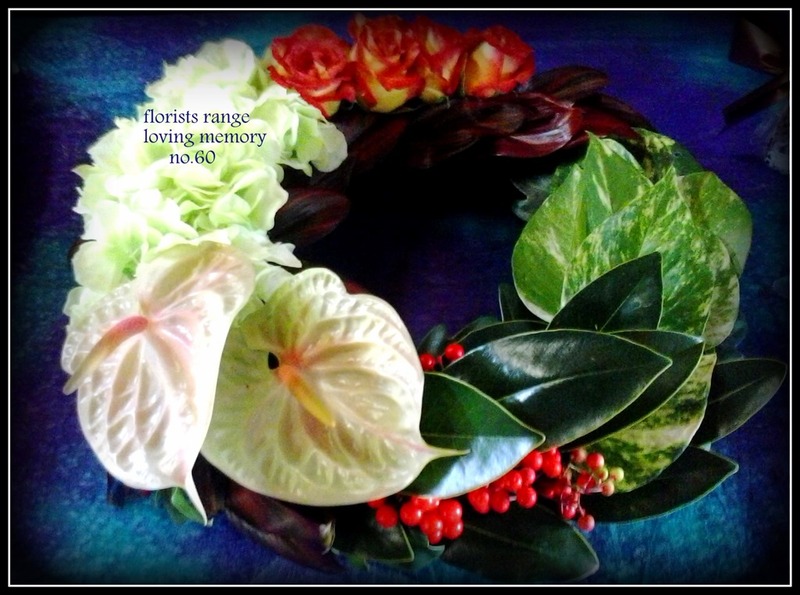 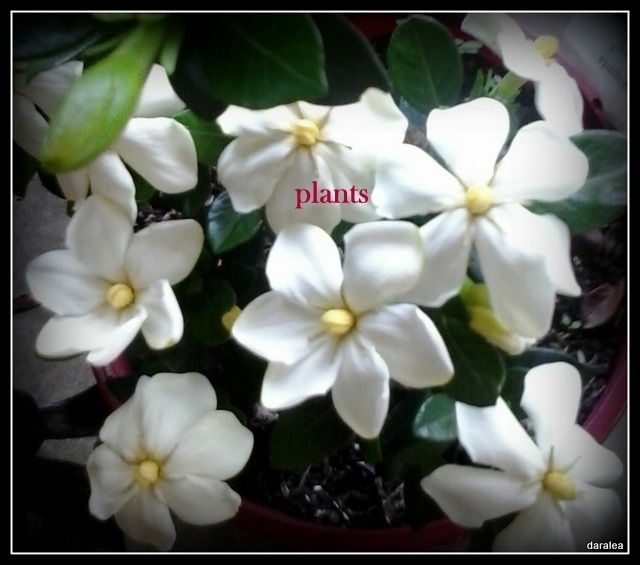 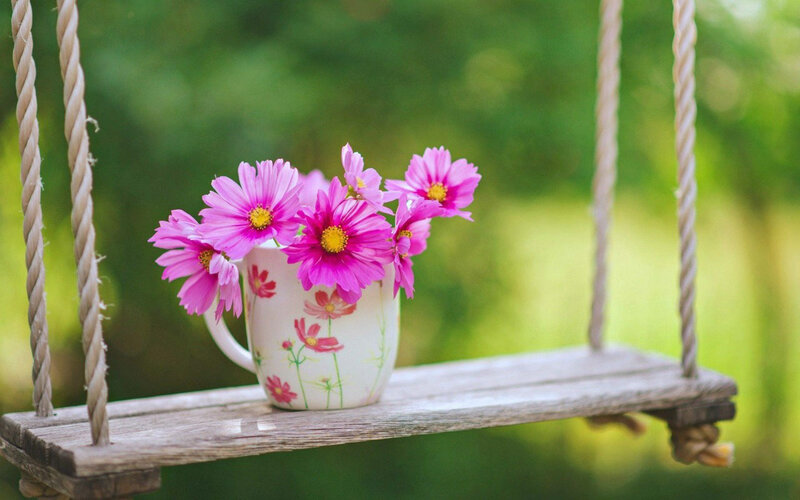 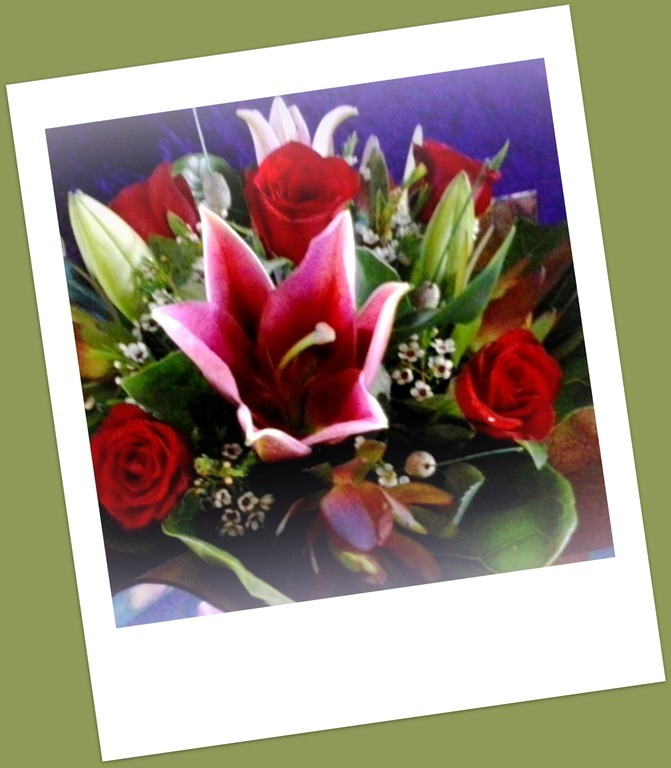 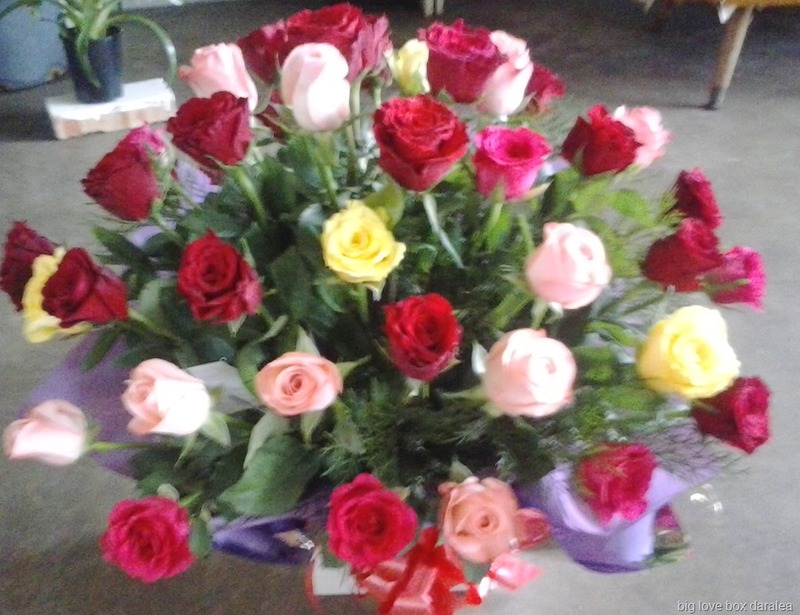 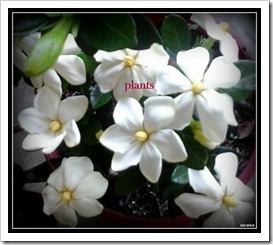 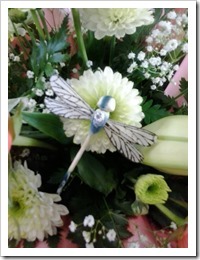 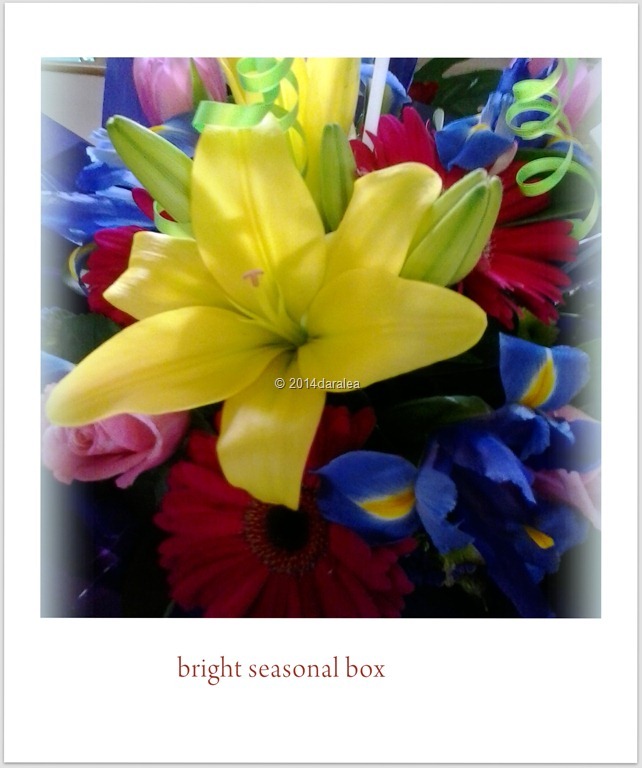 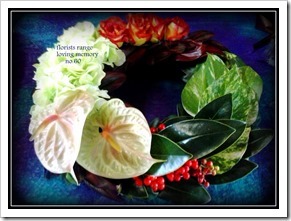 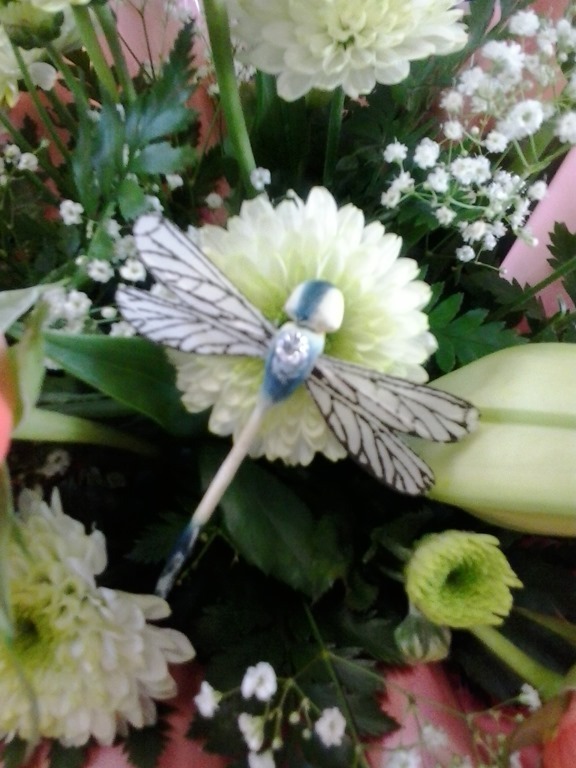 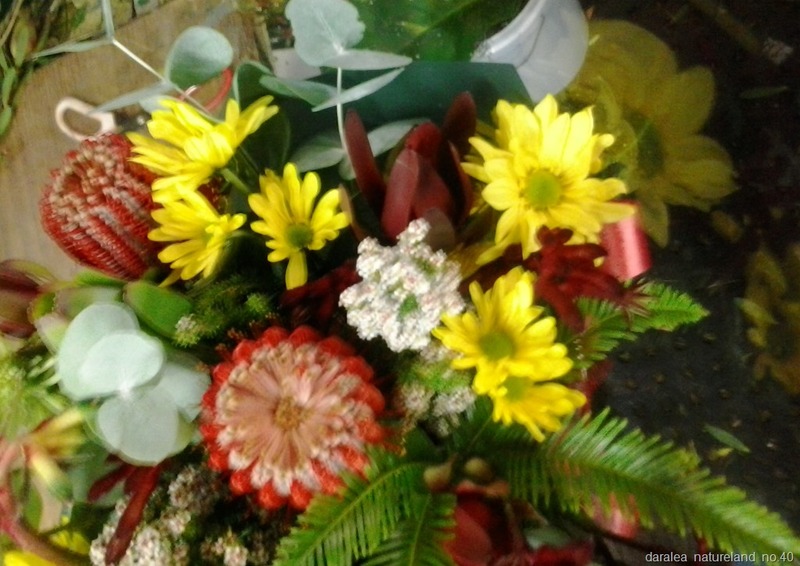 This entry was posted in Flower Arrangements on November 12, 2013 by Tina.